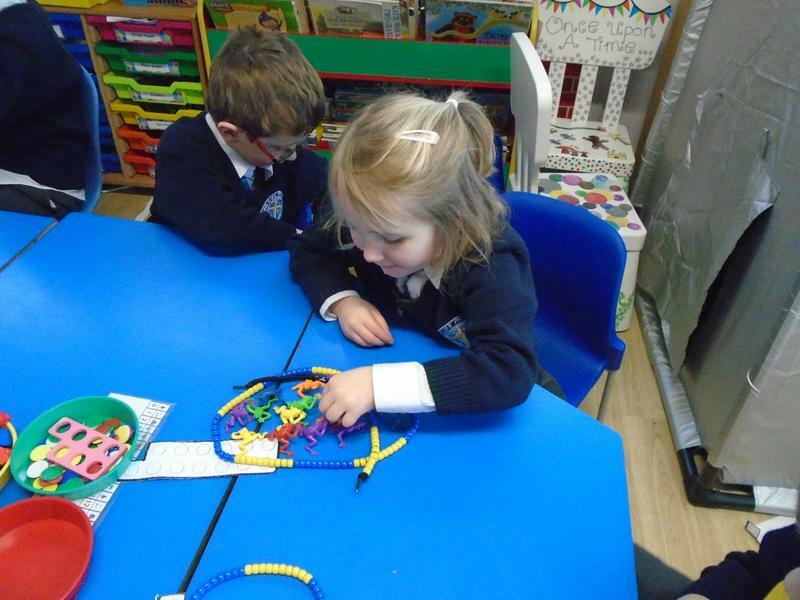 What are year 1 up to this week? 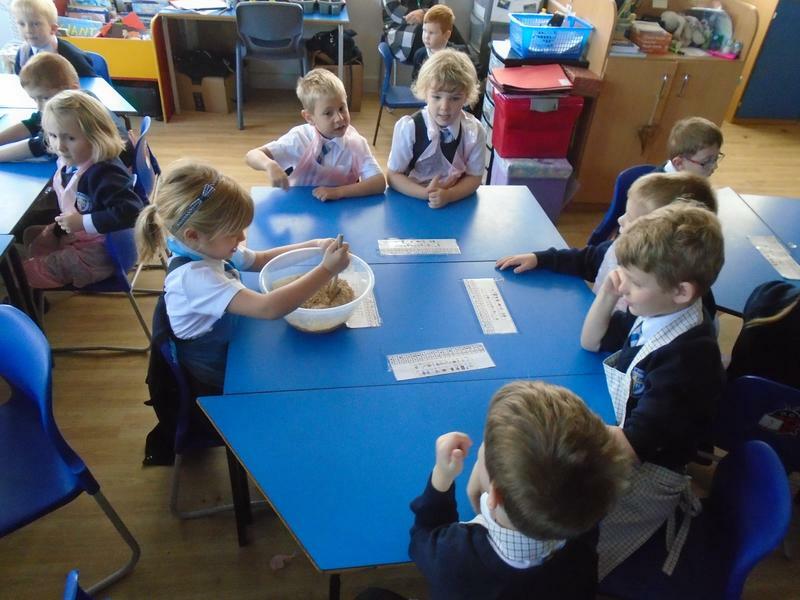 Time - we have been understanding o'clock and half past. 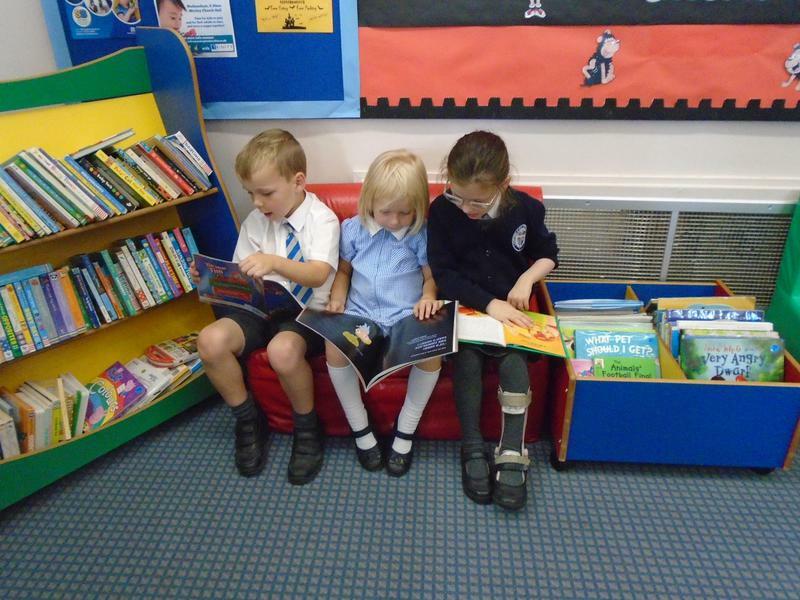 We welcomed 'West End in Schools' as part of world book day. 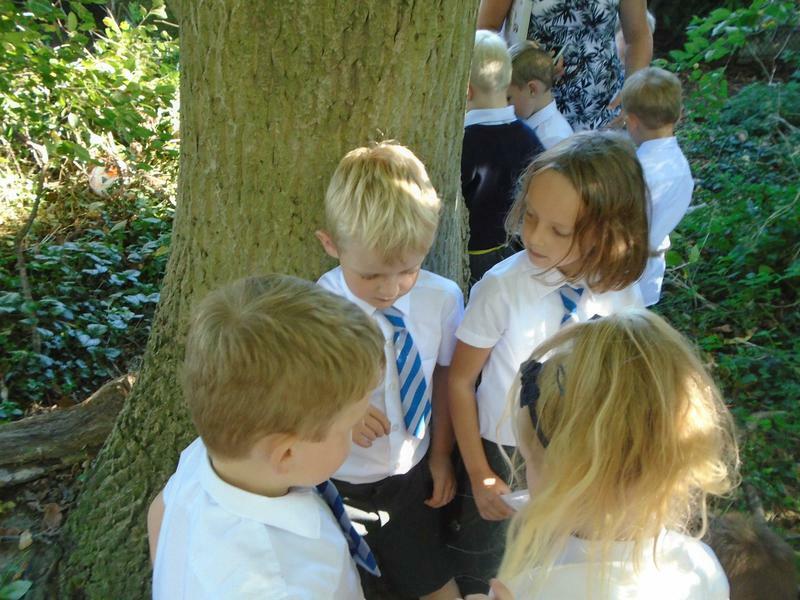 We had great fun interpreting 'Where the wild things are'. 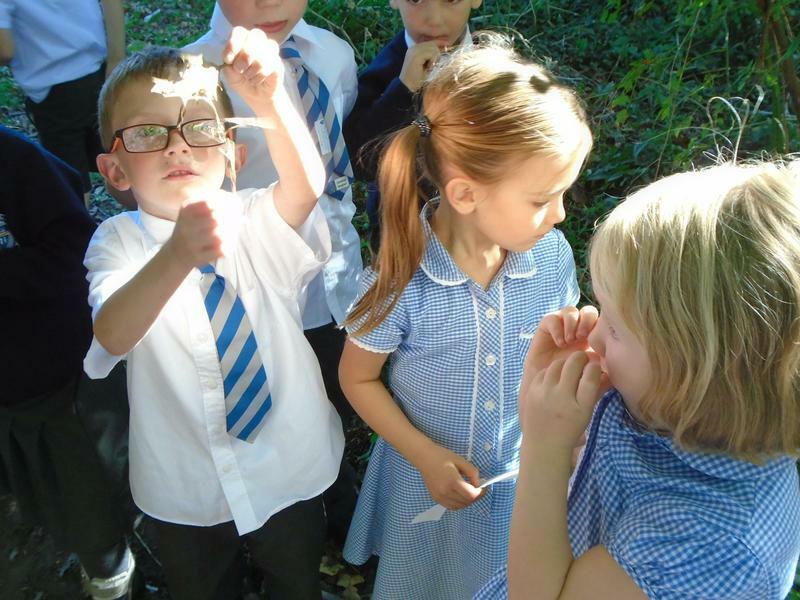 Using our senses 'Touch, Smell, Hear and Sight' to investigate Spring. 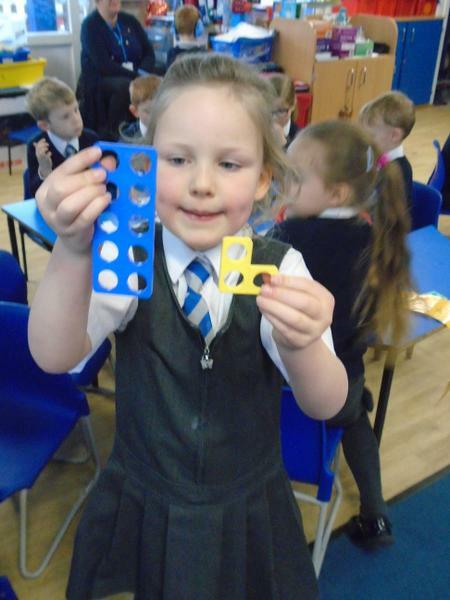 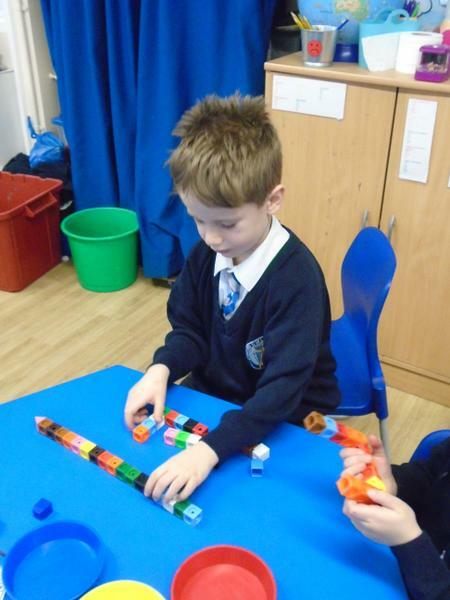 Practical Maths, showing we can make one half and one quarter. 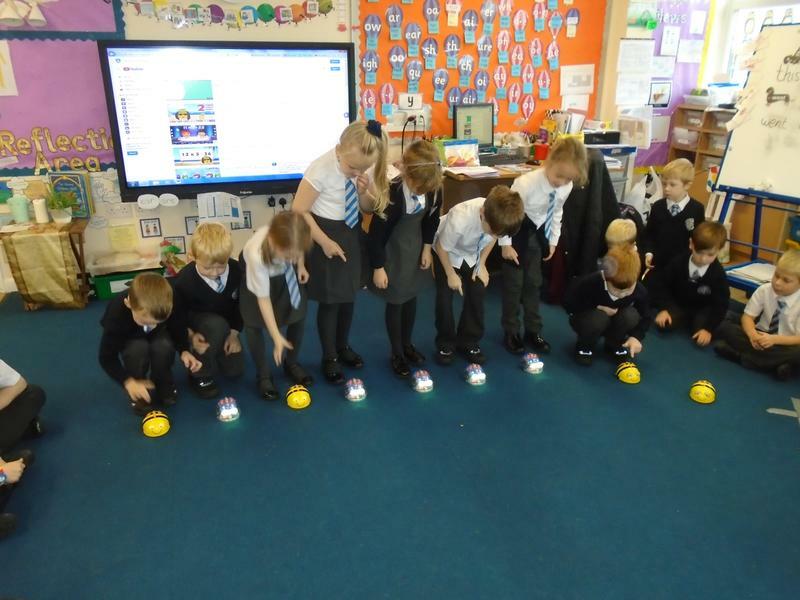 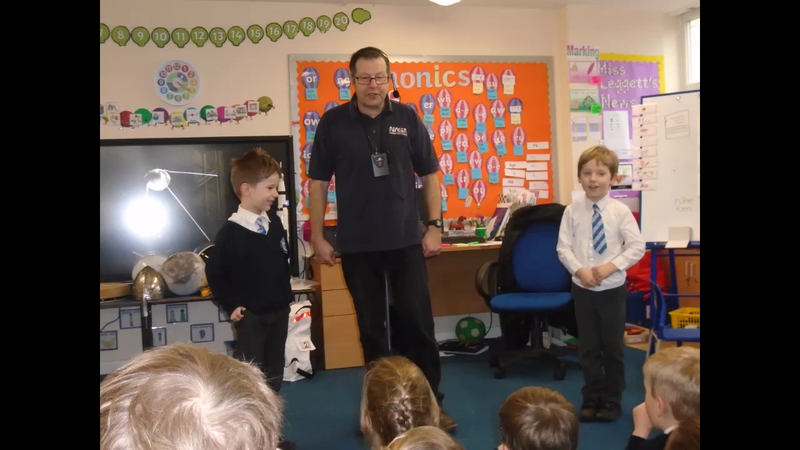 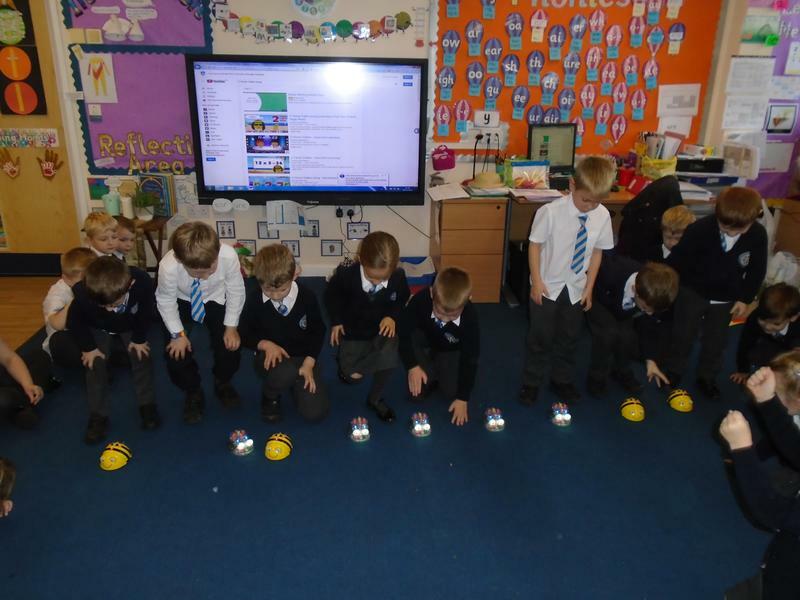 Year 1 Space Man visit! 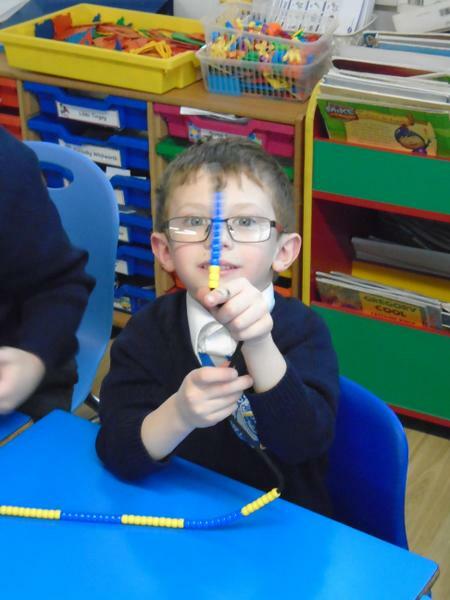 Look at the rocket they made! 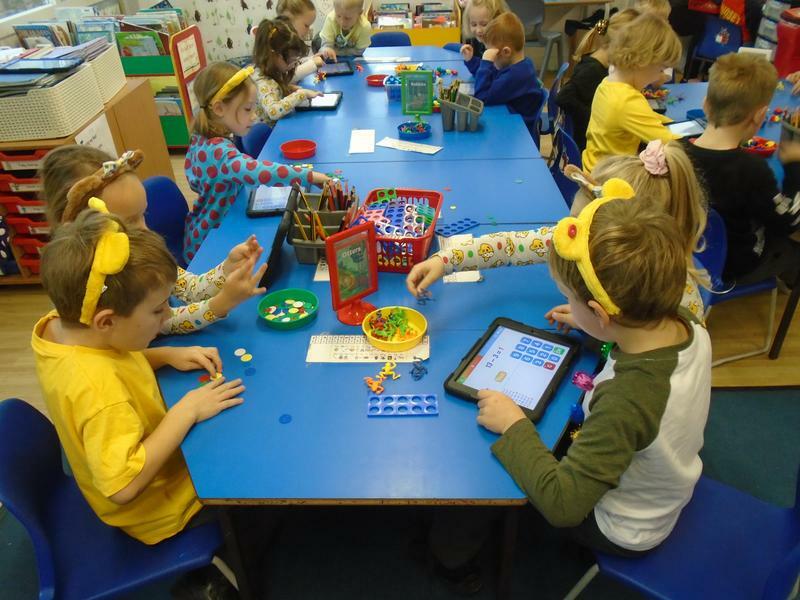 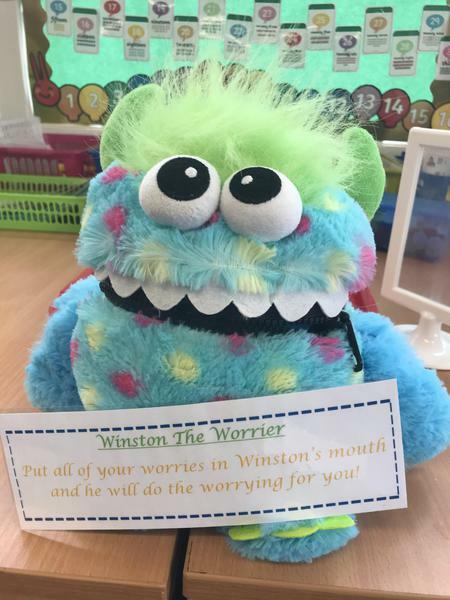 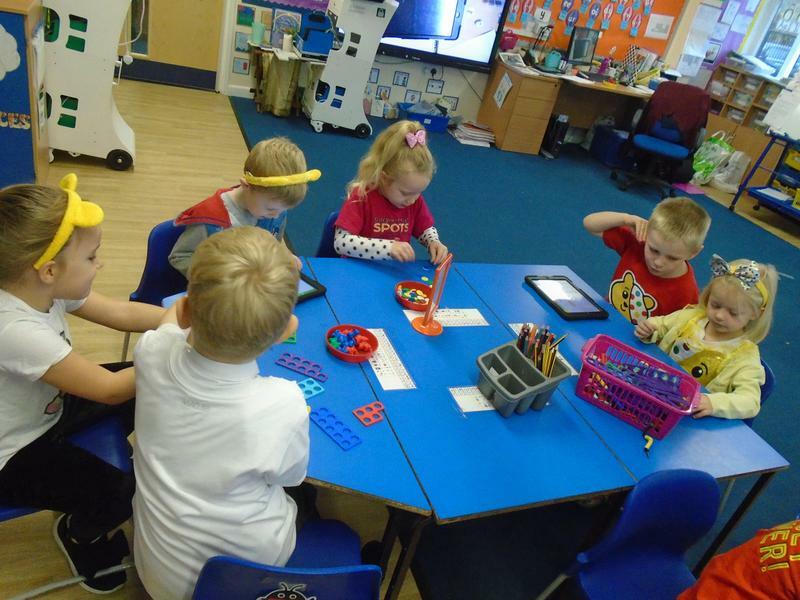 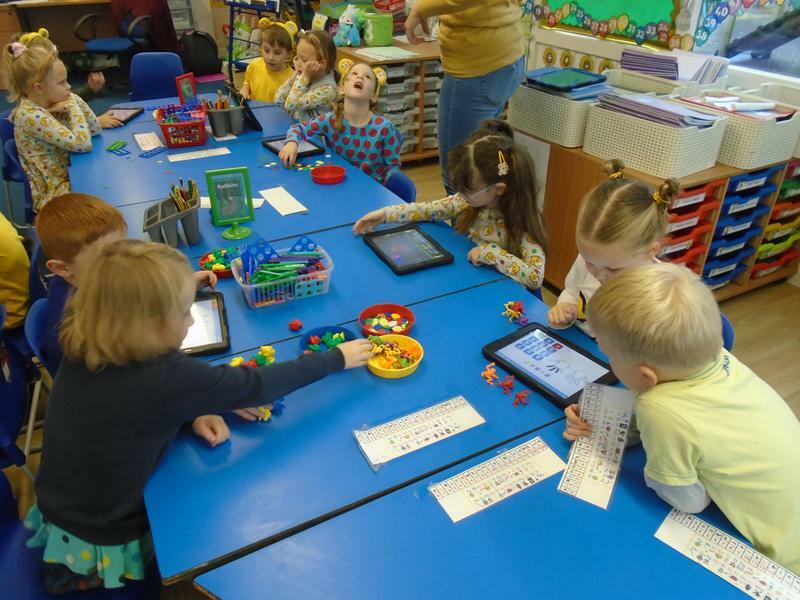 NSPCC Number Day 2019 in Year 1! 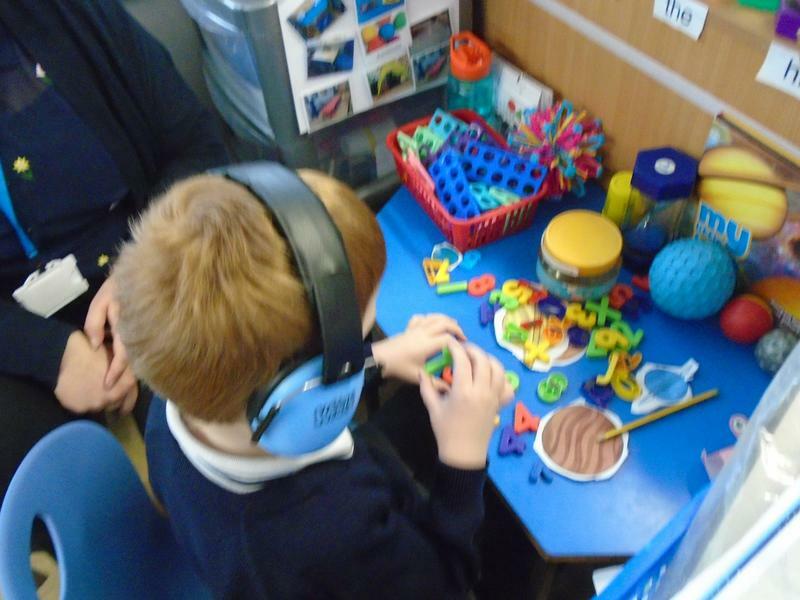 We are learning to play music.....and doing amazingly well at finding the beat. 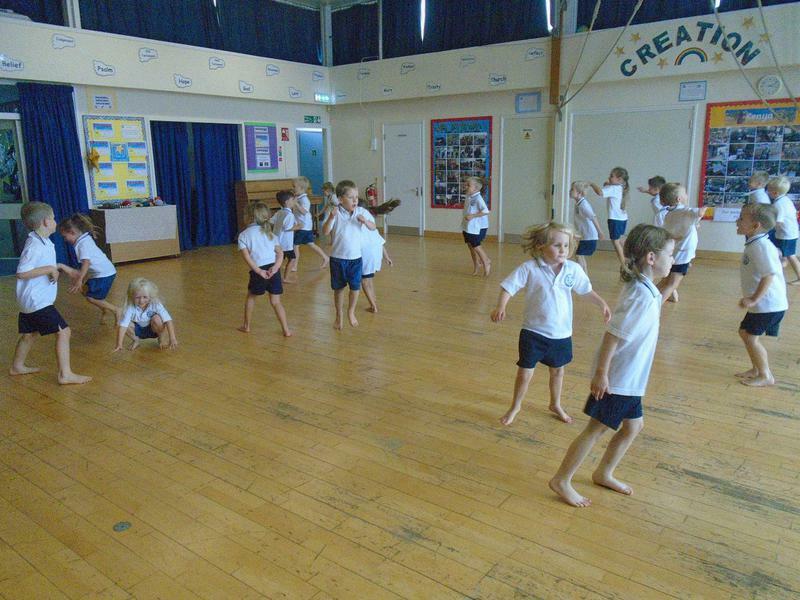 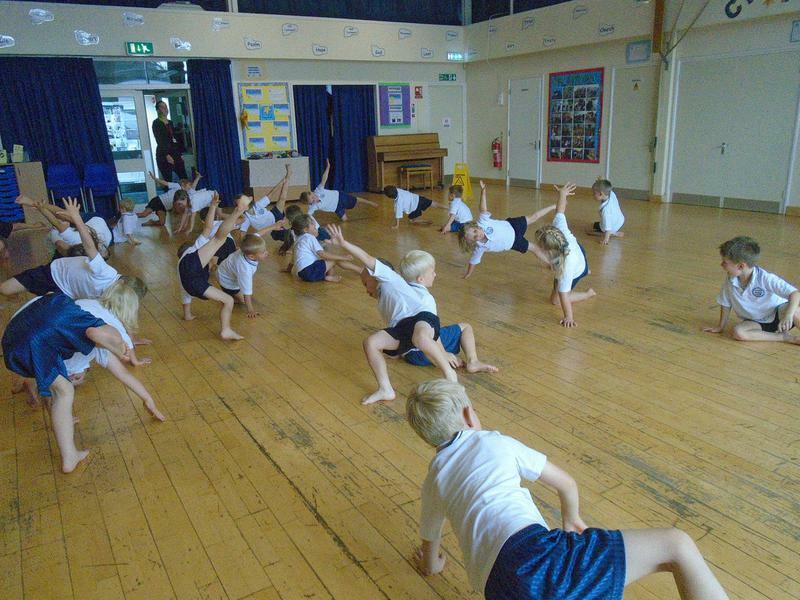 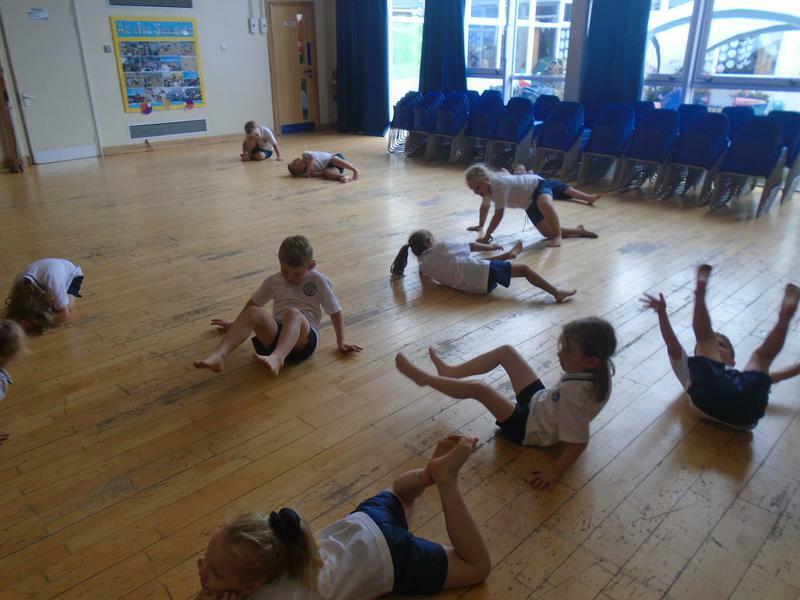 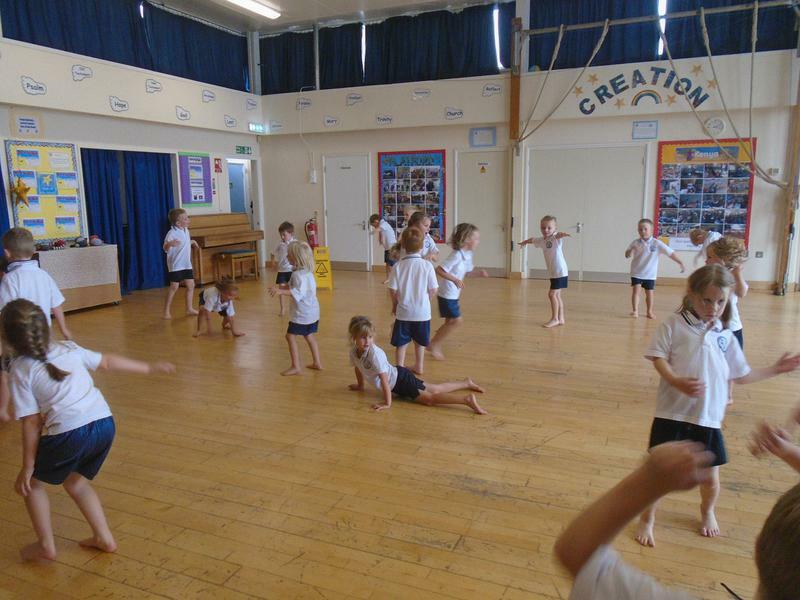 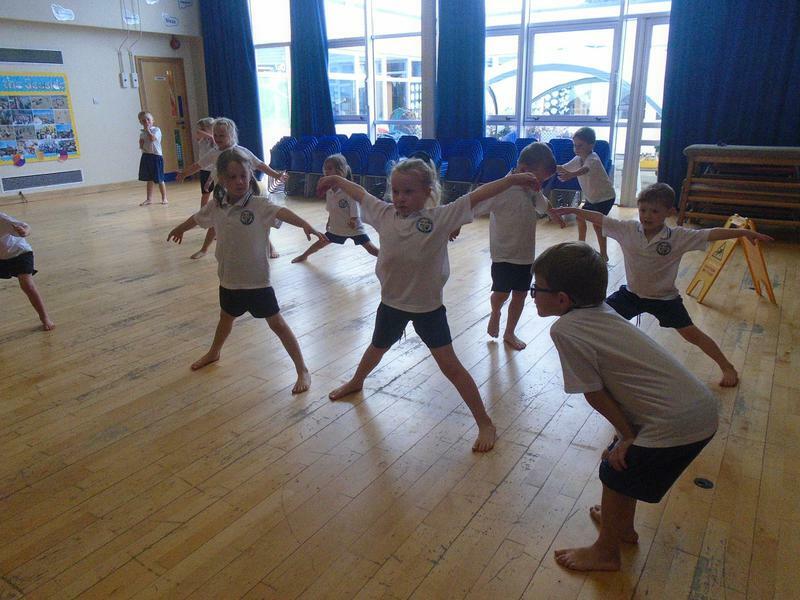 Year One enjoying gymnastics, we have been perfecting the 'Tuck, Straight and Star jumps'. 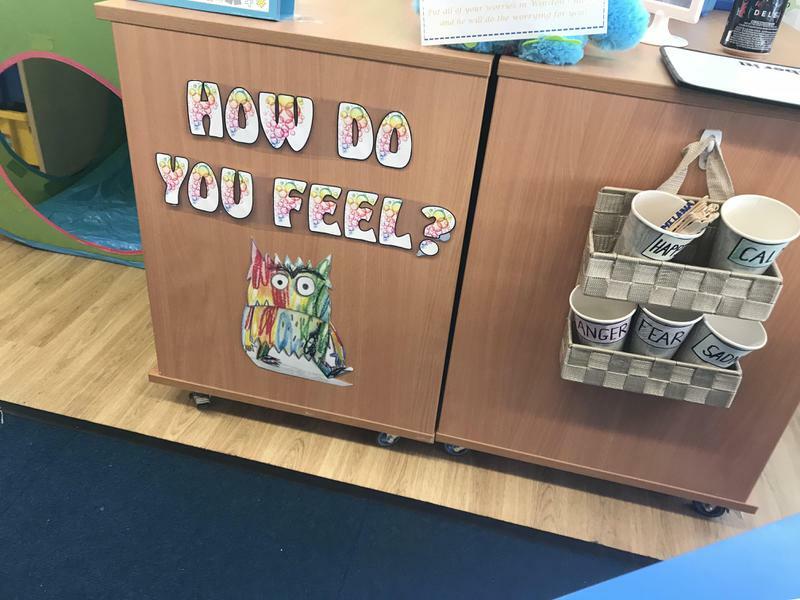 If you go to the shops how much change would you get? 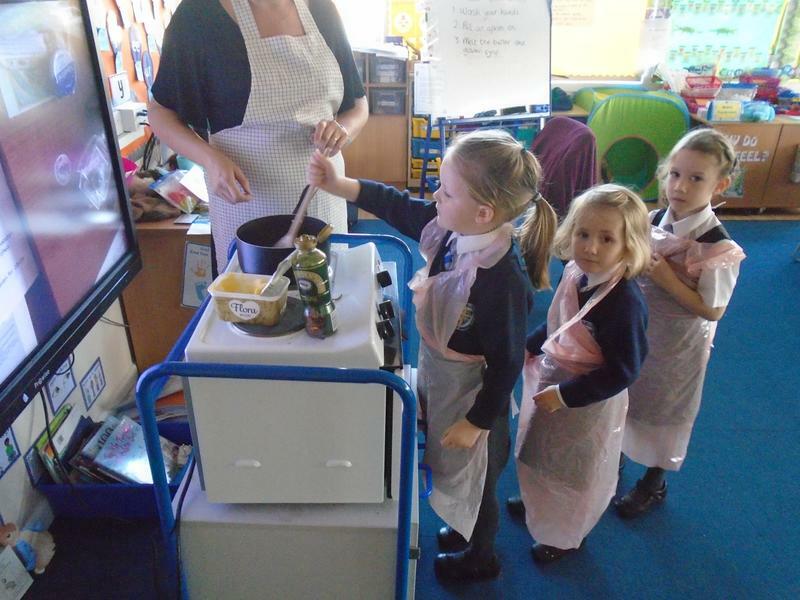 Role play in our Grotto.....Father and Mother Christmas and the elves. 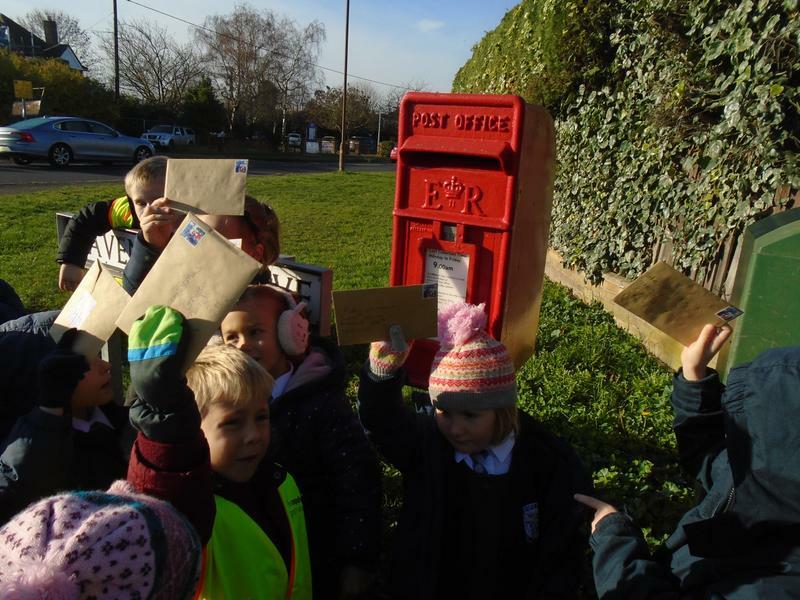 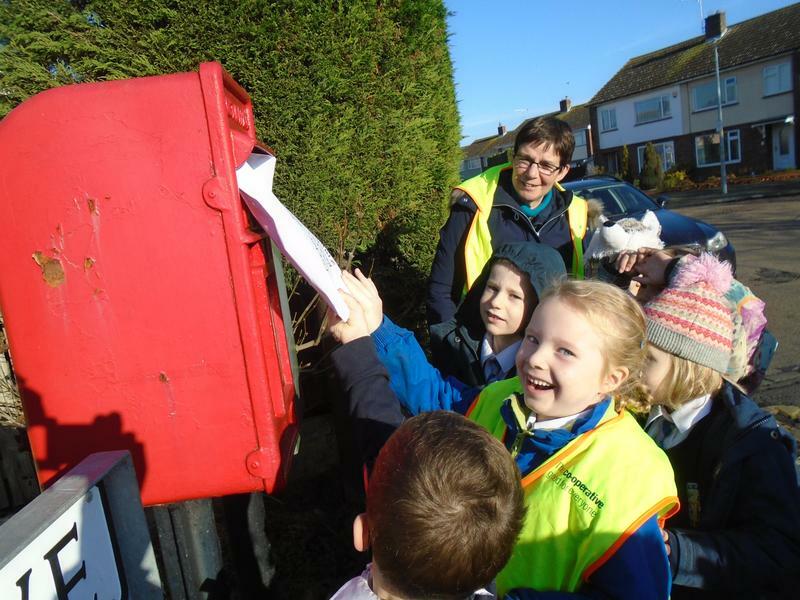 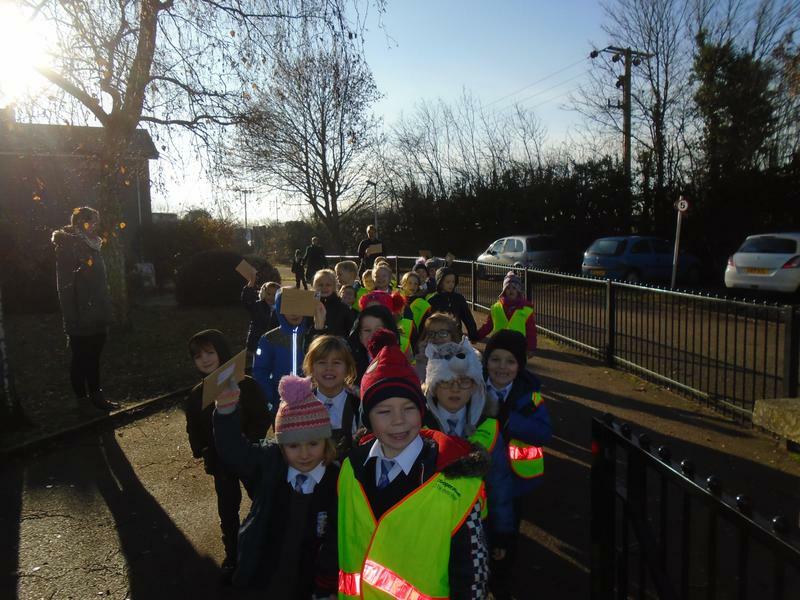 Off to post our Father Christmas letters! 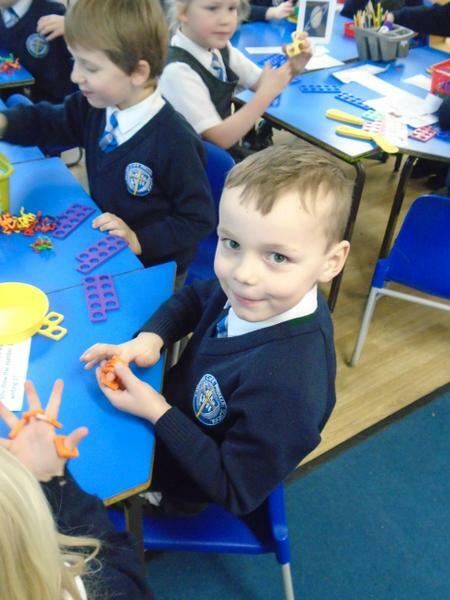 As reported in this weeks newsletter, year one welcomed Iman to their school. 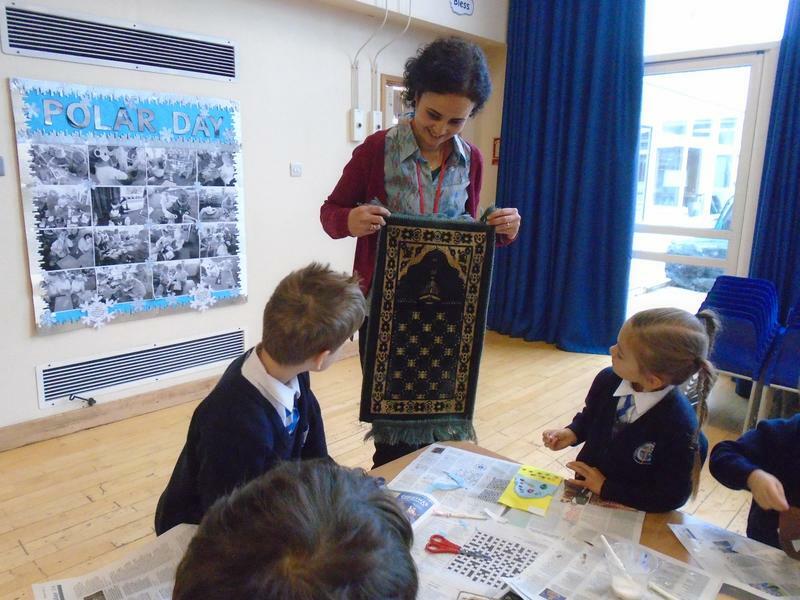 Take a look at our beautiful prayer mats. 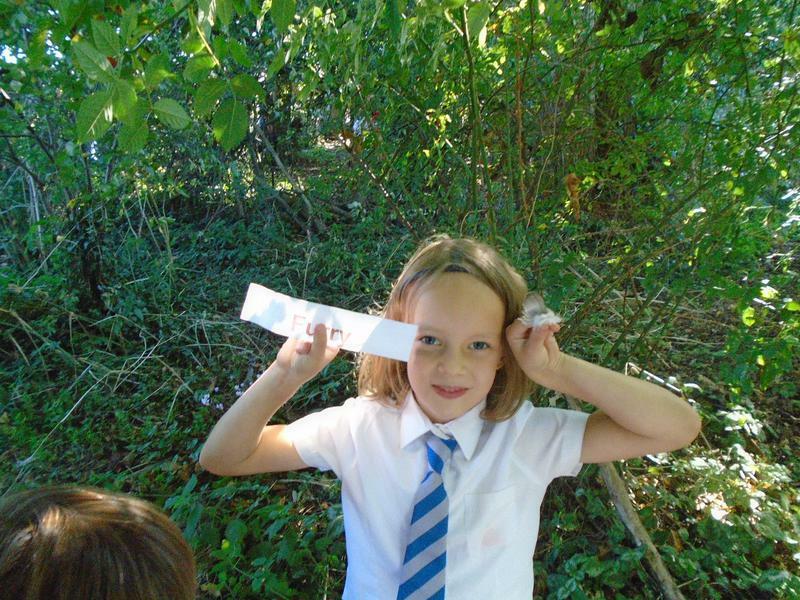 Science - Investigating the differences and similarities between humans and animals. 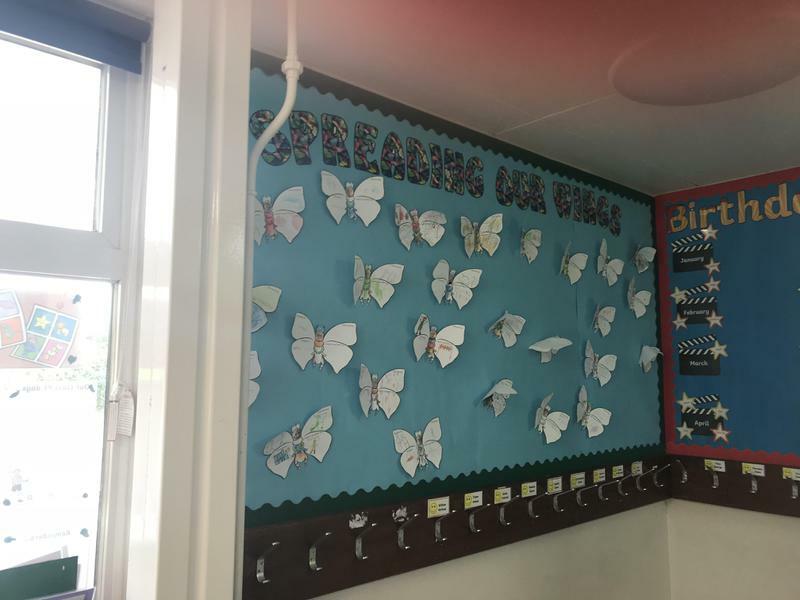 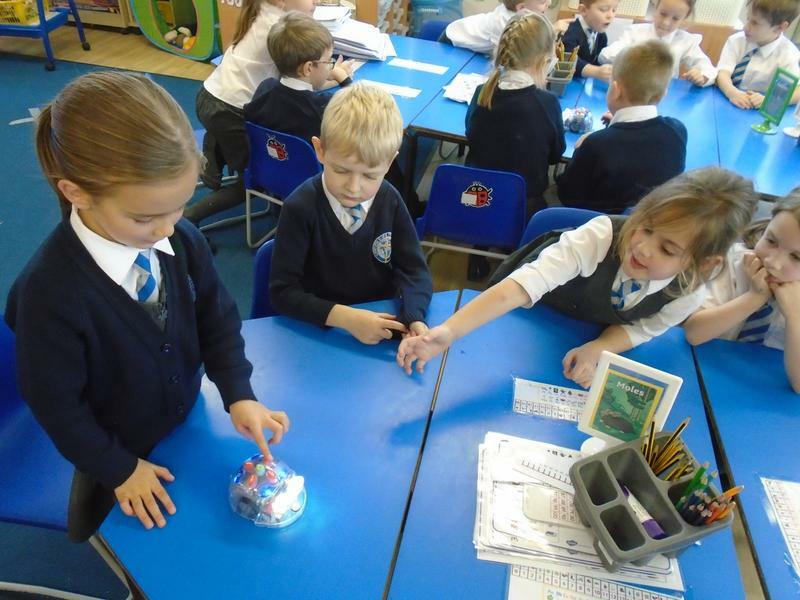 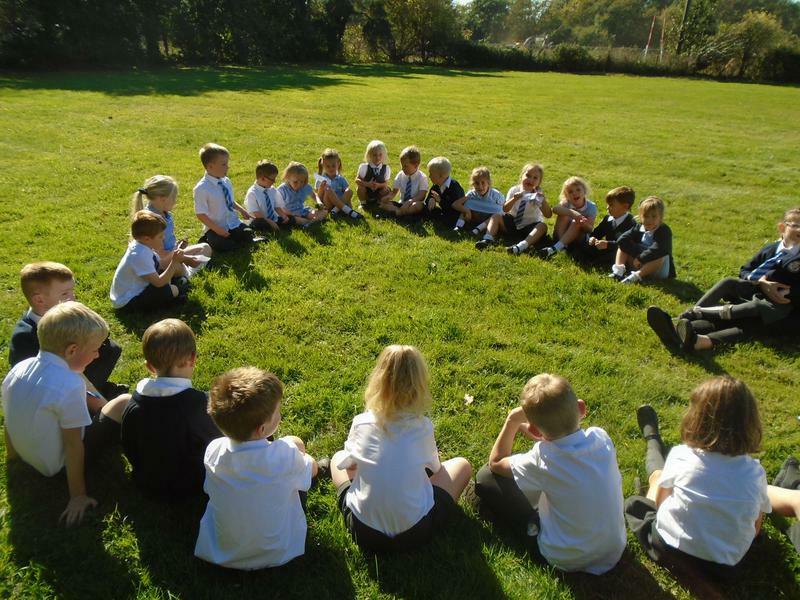 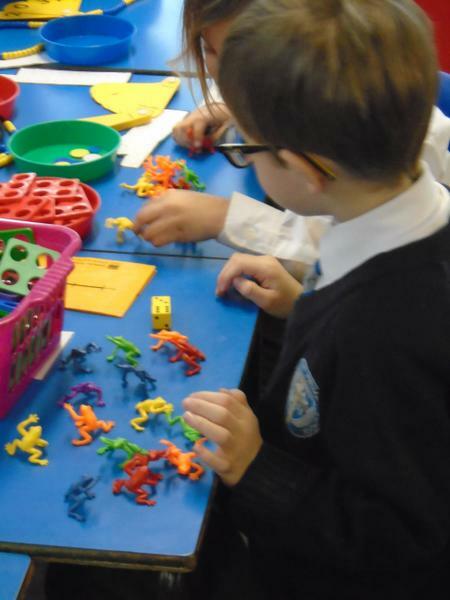 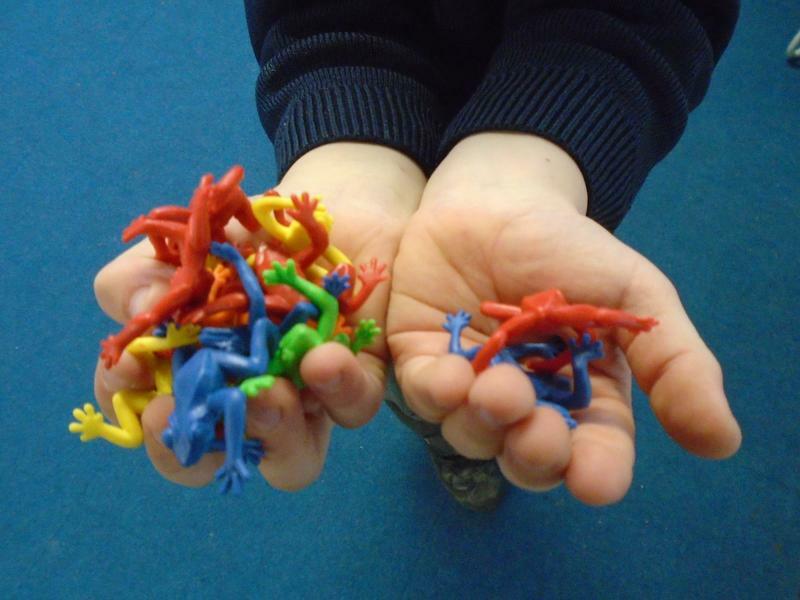 Anti-bullying week, year one talked about what makes a good friend, we then made friendship hands with some ideas of what a good friend could be. 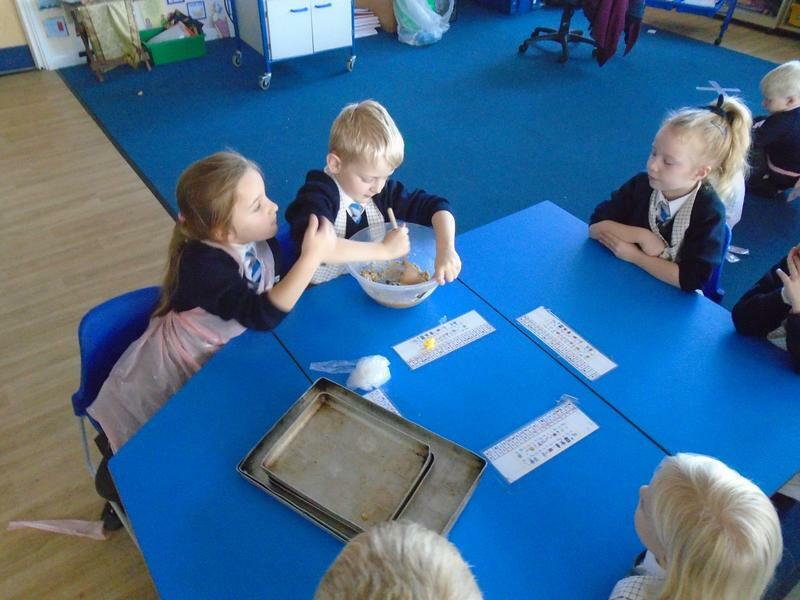 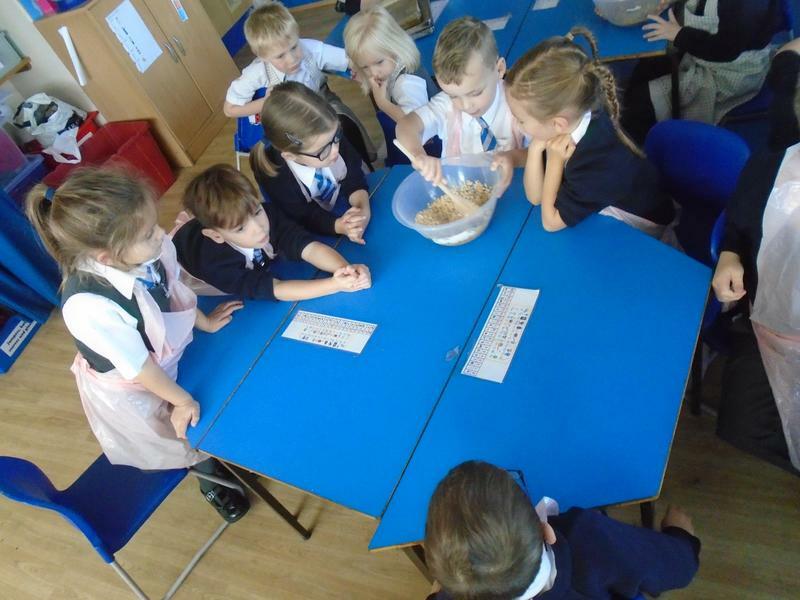 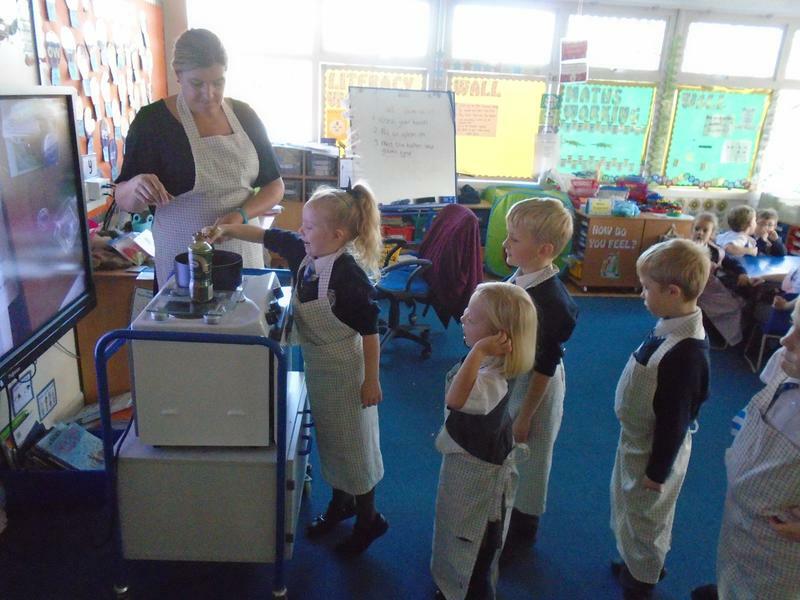 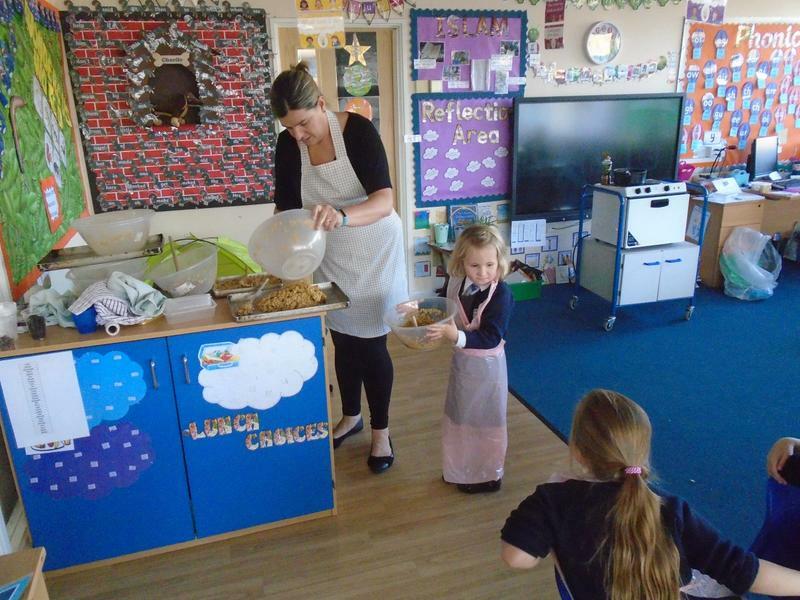 We followed a set of instructions to help us make our flapjack..... it tasted yummy, 10 out of 10 was the verdict. 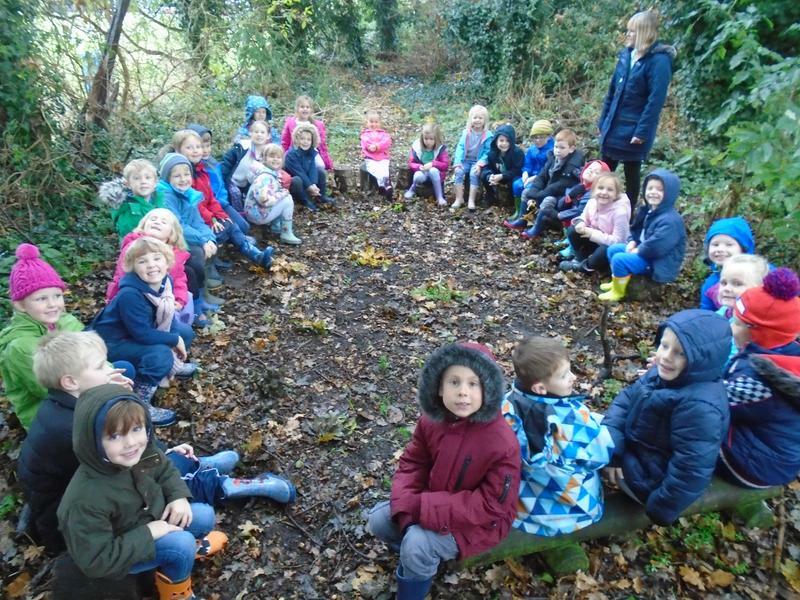 The help us understand the features of a hedgehog and to help us in preparation of writing our own hedgehog poem, year one were very lucky to see a real life hedgehog. 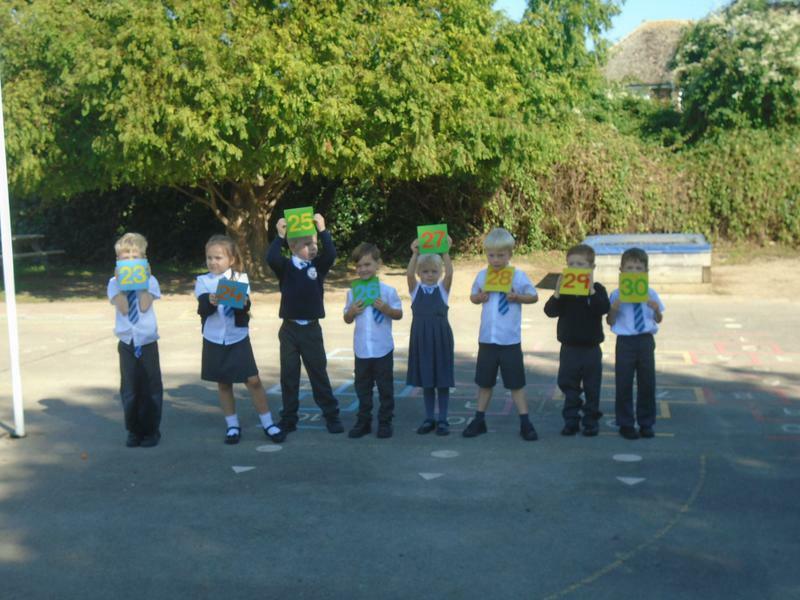 During our art and topic lesson this week we used our knowledge from our forest school aboriginal art session to create our pictures using paints. 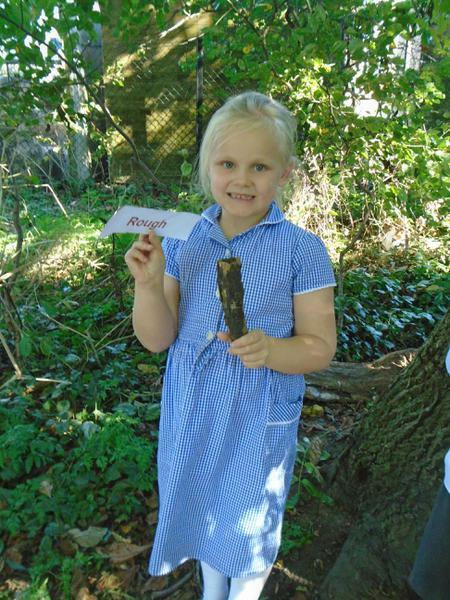 As part of our understanding of Aboriginal Art, Year One visited Forest School to make our own paints using natural materials and no paintbrushes! 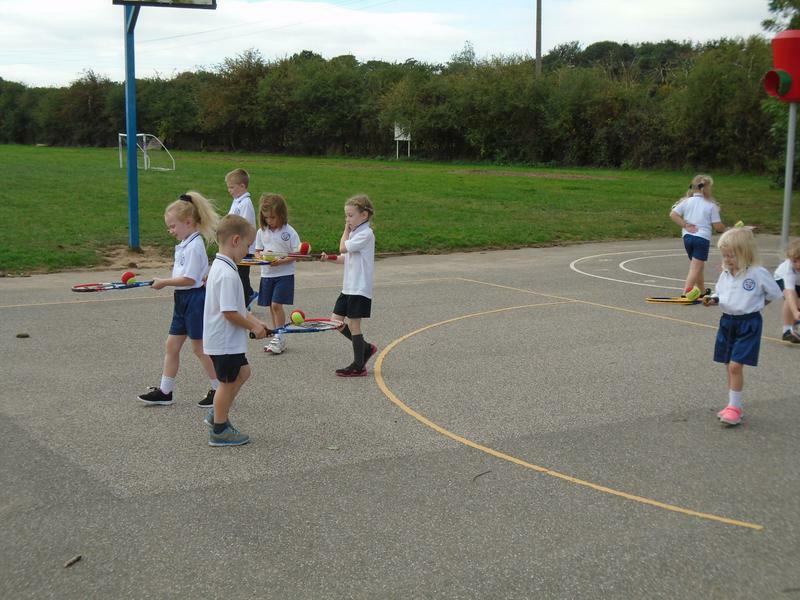 Two very different PE lessons this week, hockey and multiskills. 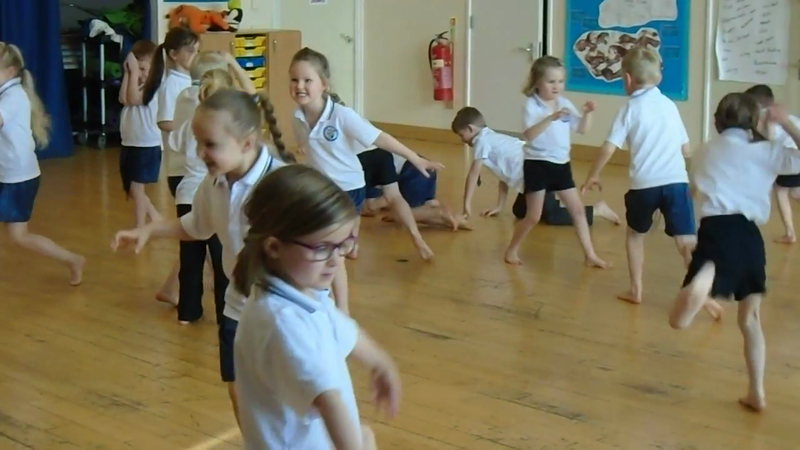 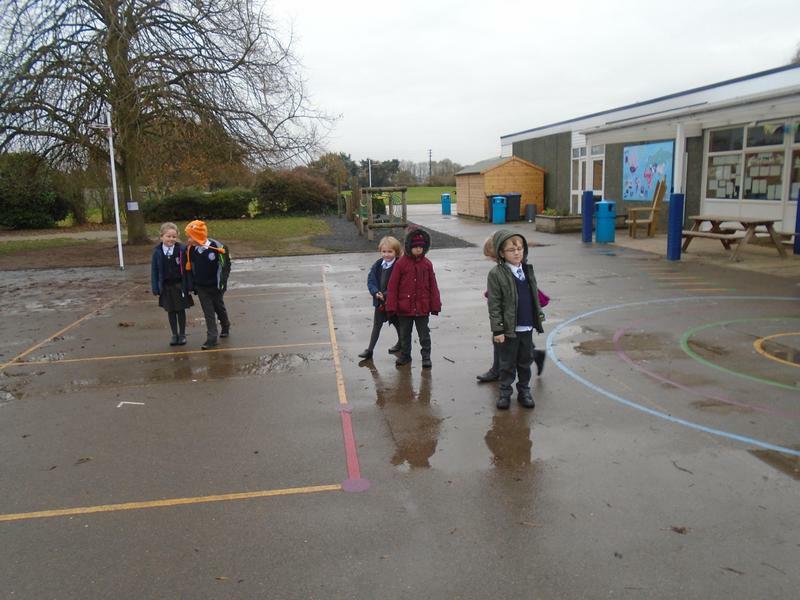 In multiskills we had to find our own way of travelling through the cones, first by dance, then by showing how animals might travel through the cones. 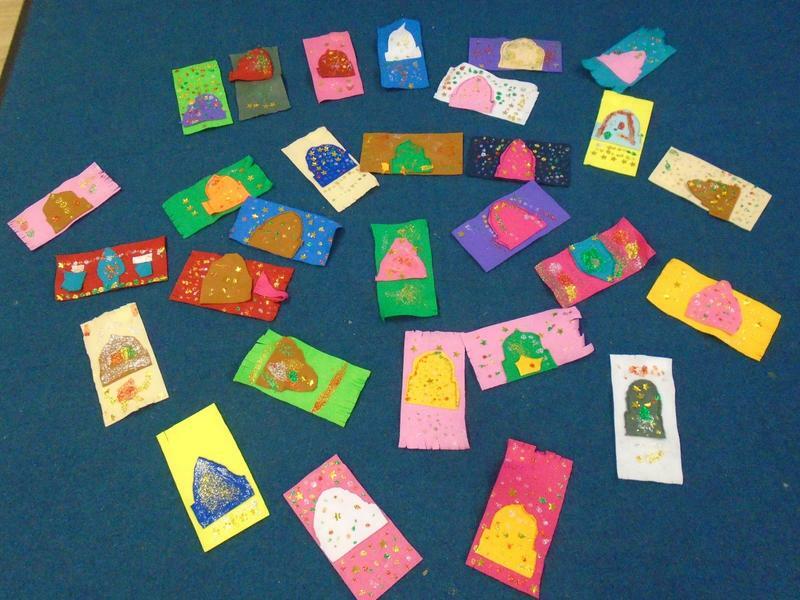 Our class Traditional Tale, can you stop which traditional tale this is similar to? 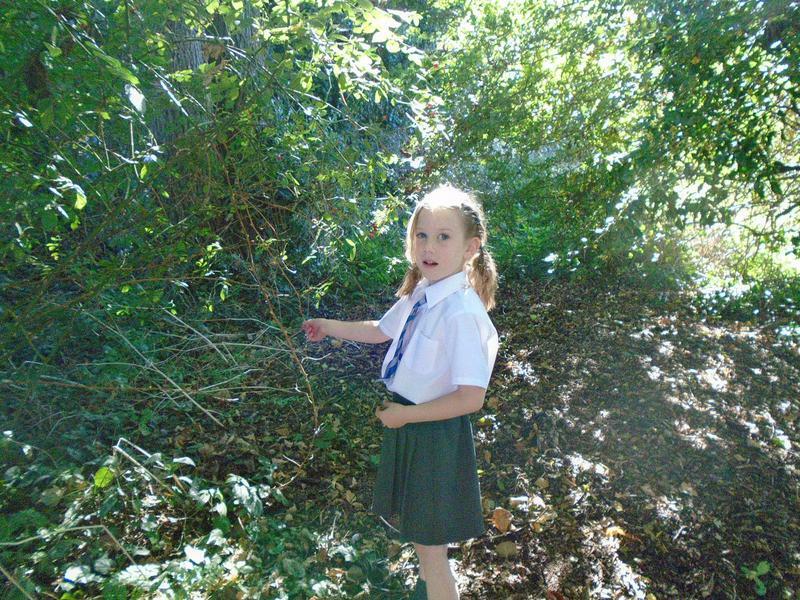 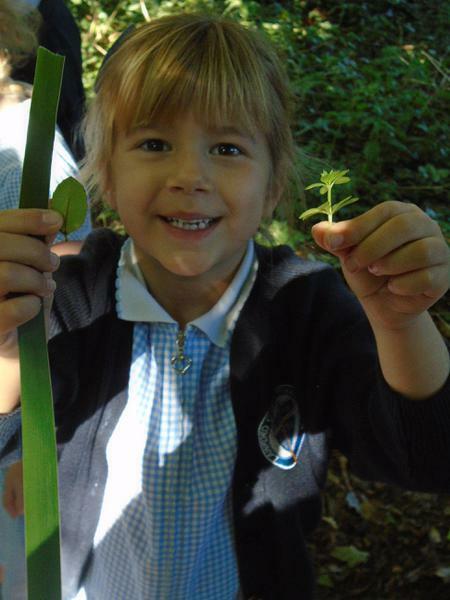 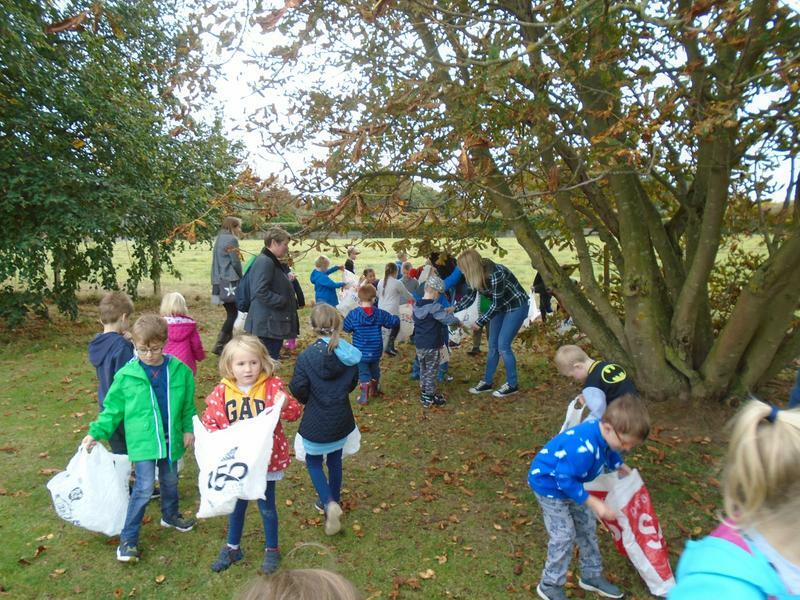 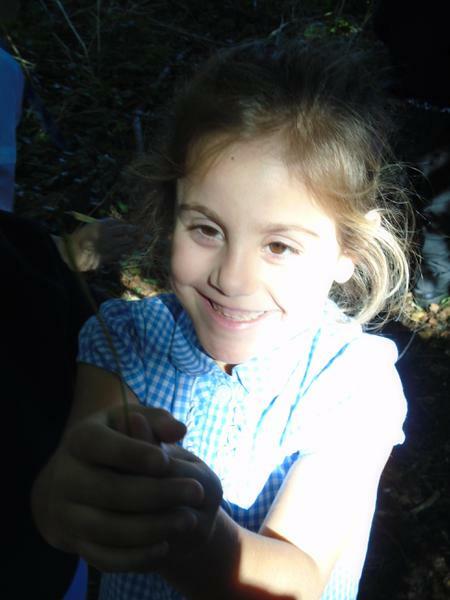 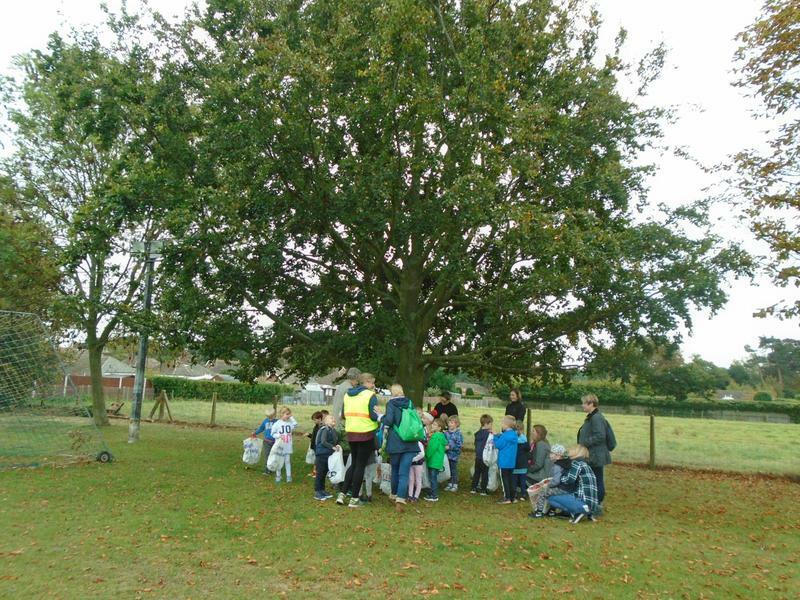 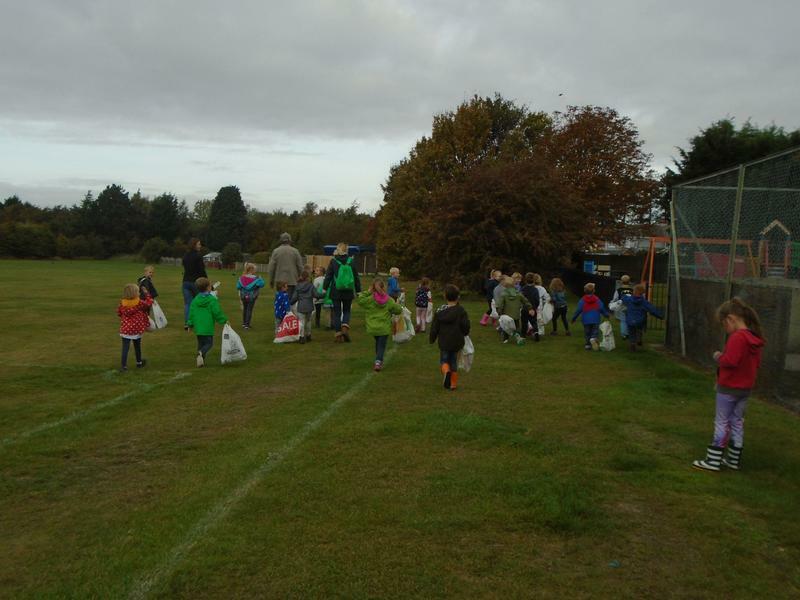 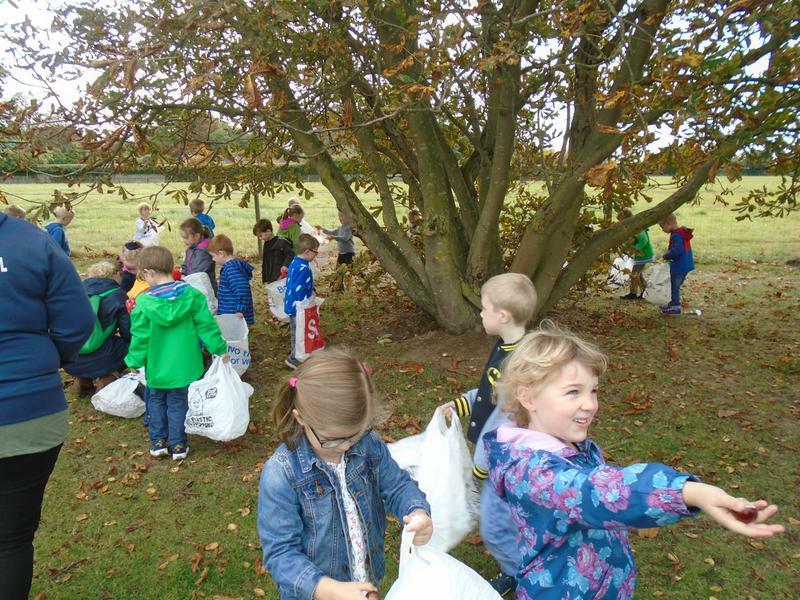 We had a fantastic field trip, we learnt the features of deciduous and evergreen trees. 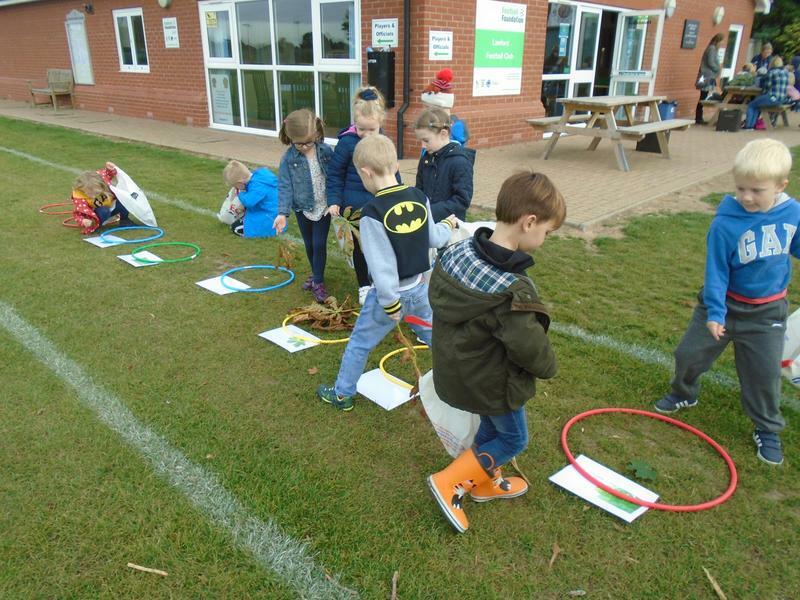 We used our sorting skills to place the correct leaves and fruits into the appropriate hoop. 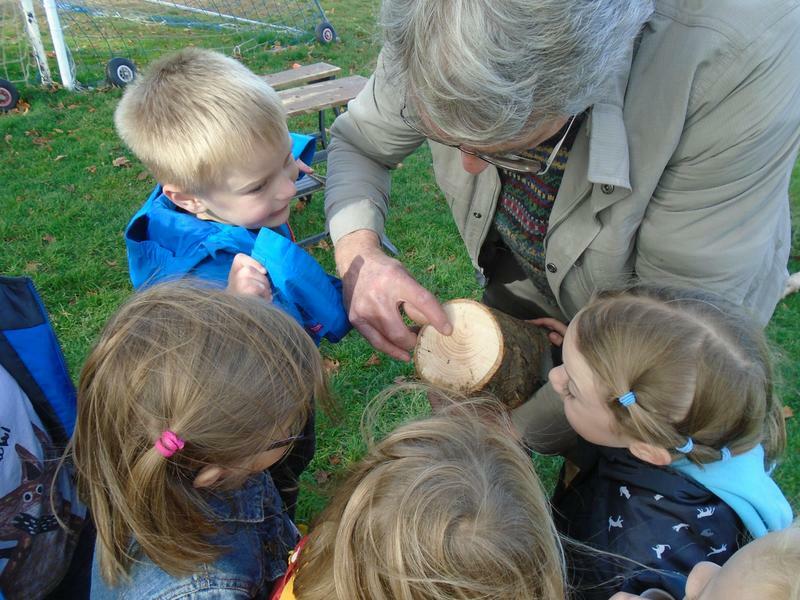 Papa John helped us understand how old the tree was and how many years it took for the tree to grow. 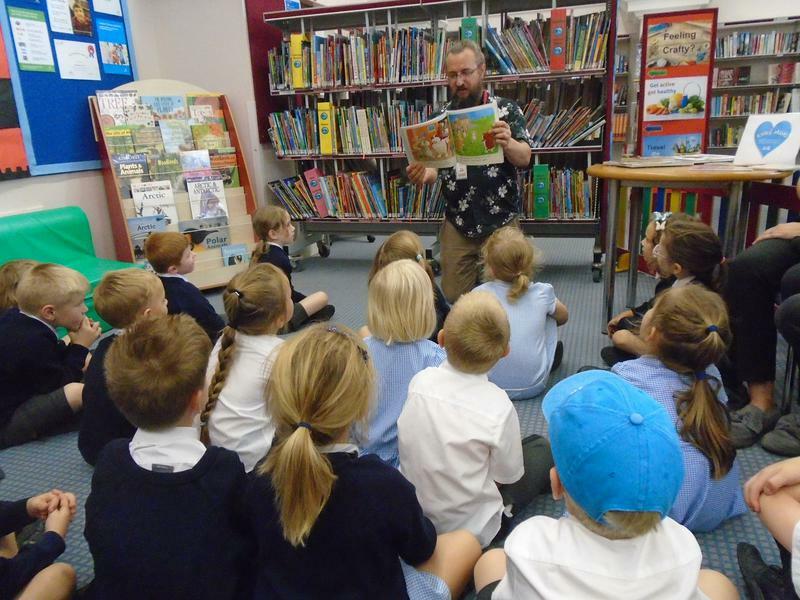 Nick Butterworth - We enjoyed his stories and his sketches. 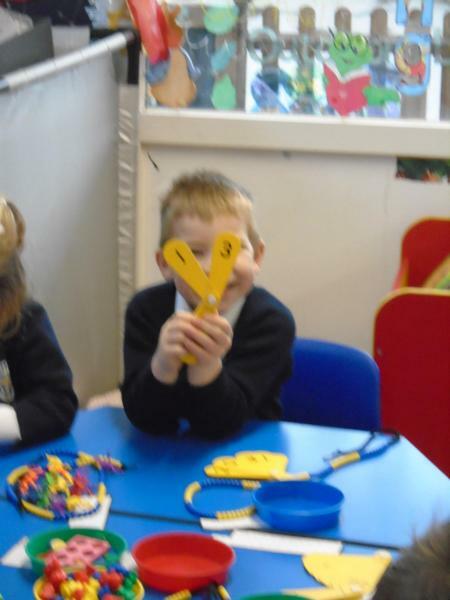 We can play music... we all had the chance of playing the glockenspiels and recorders. 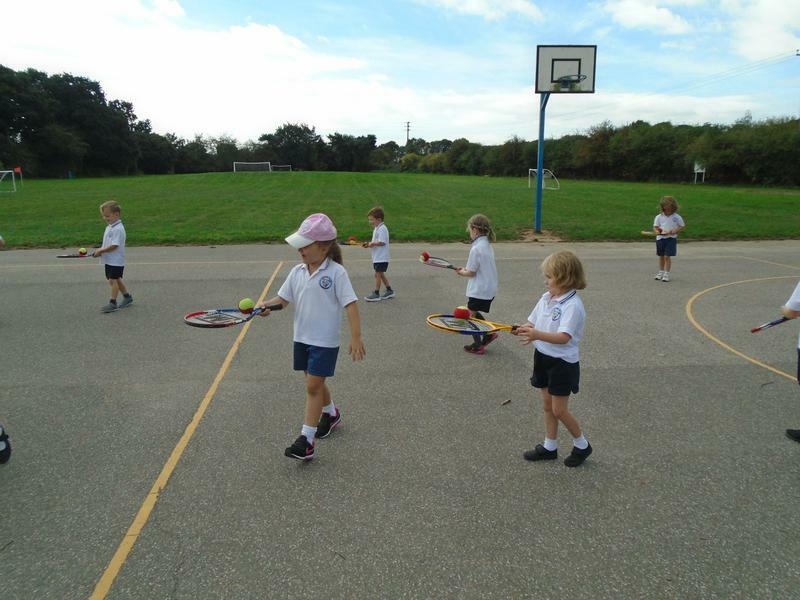 Multiskills: learning to navigate the hoops using different methods; running, stepping and jumping. 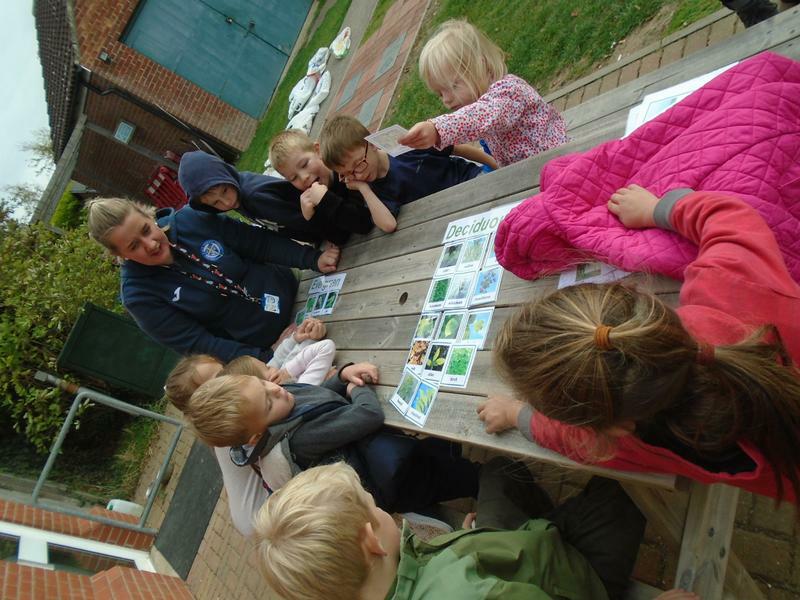 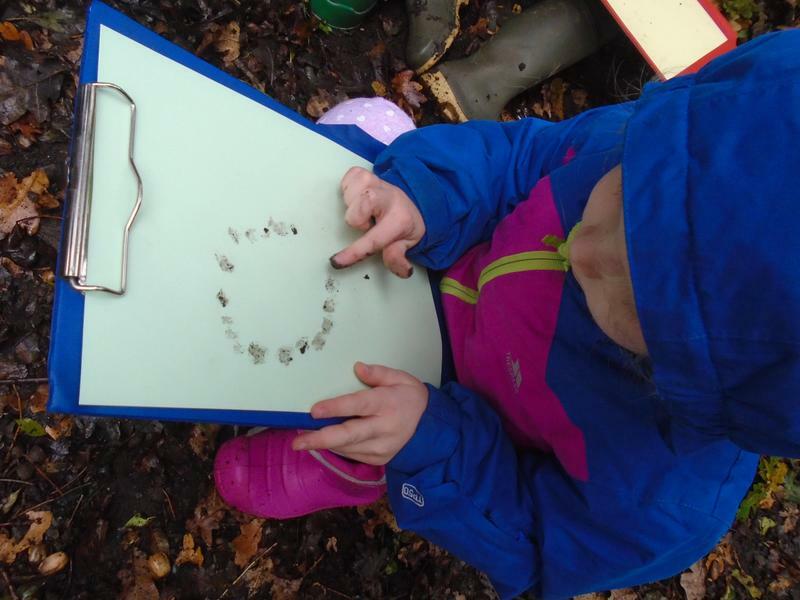 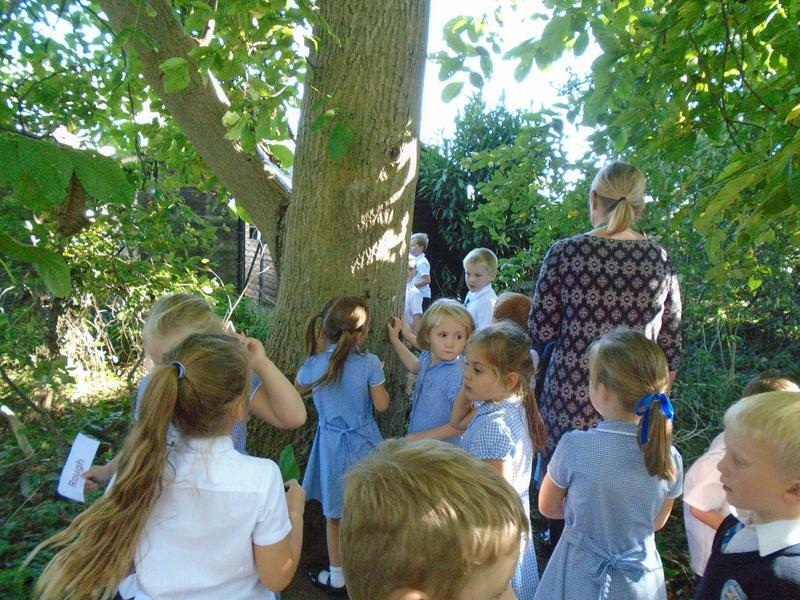 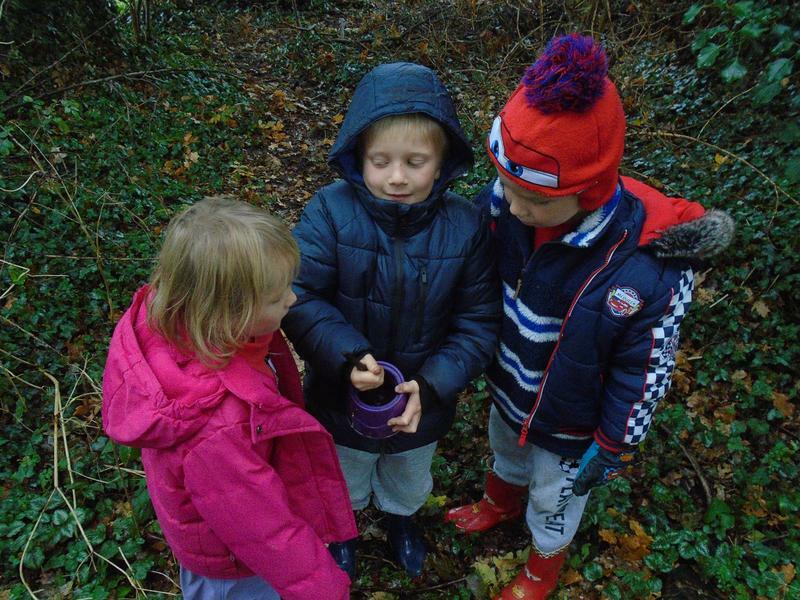 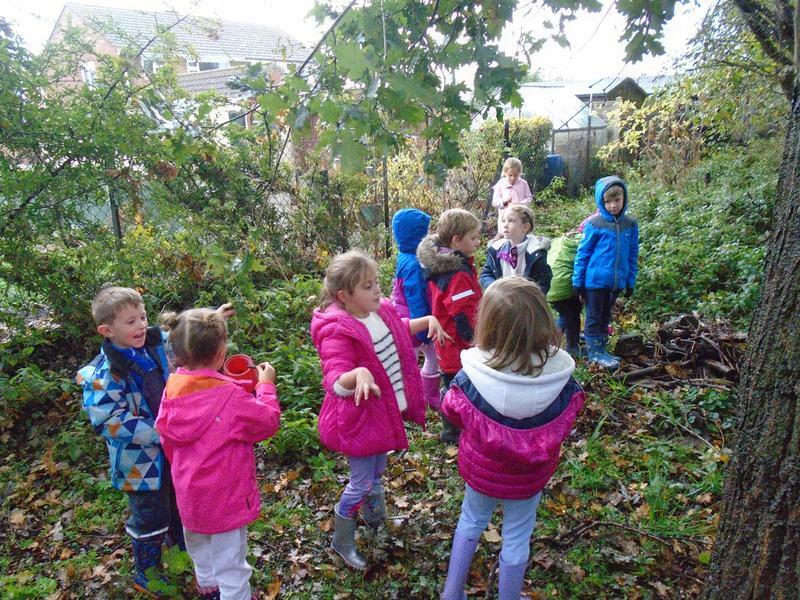 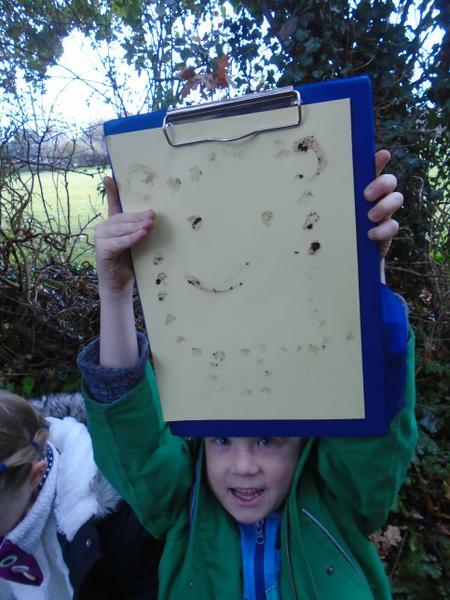 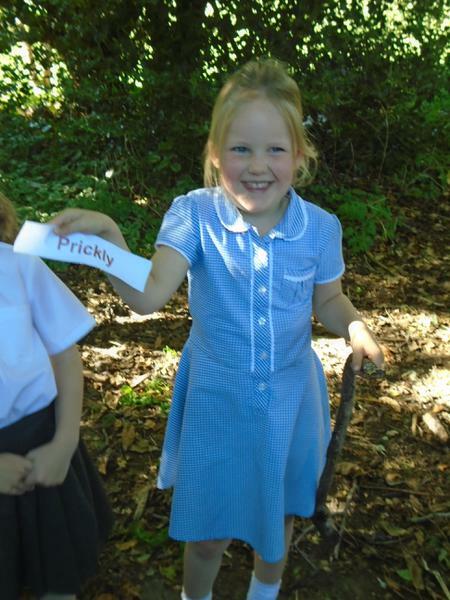 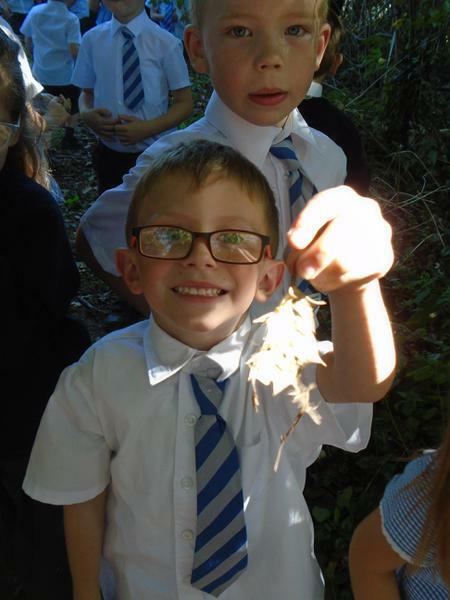 'If you go down to the woods today you're sure of a big surprise'......year one were given the task of finding something bumpy, rough, smooth, prickly and furry. 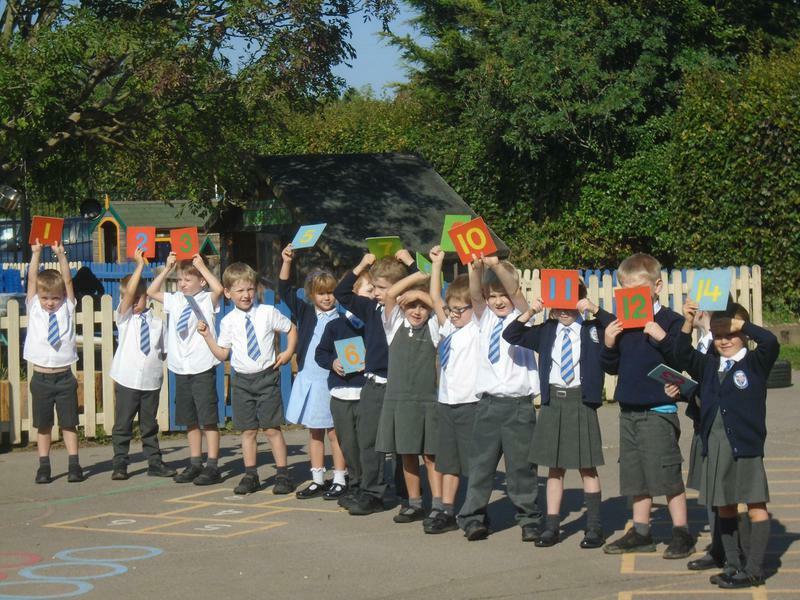 The story of Peter Rabbit, we ordered the parts of a sentence, remembering capital letters and full stops. 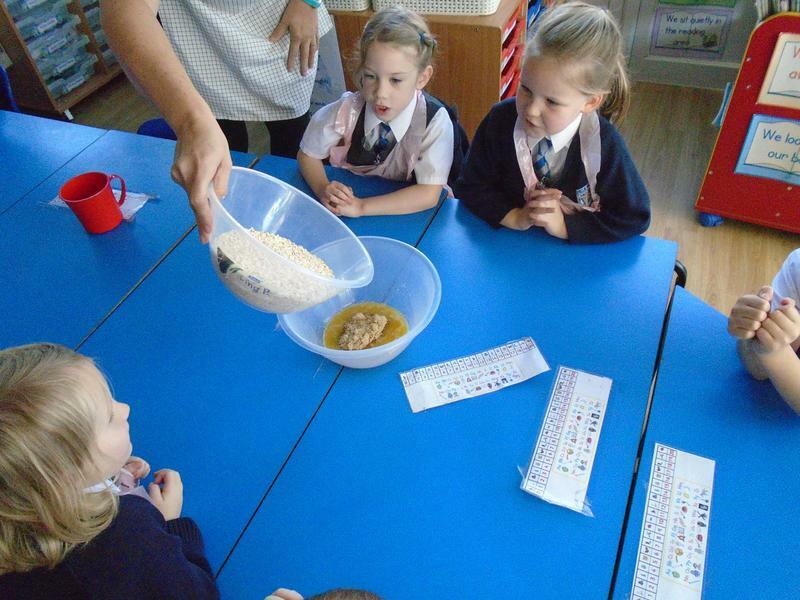 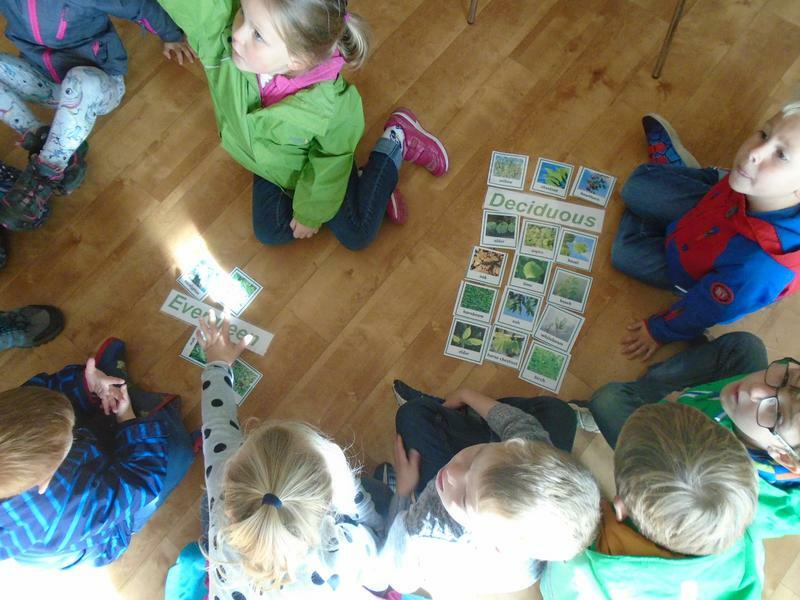 As part of European Language day Year one looked at ‘Holland’. 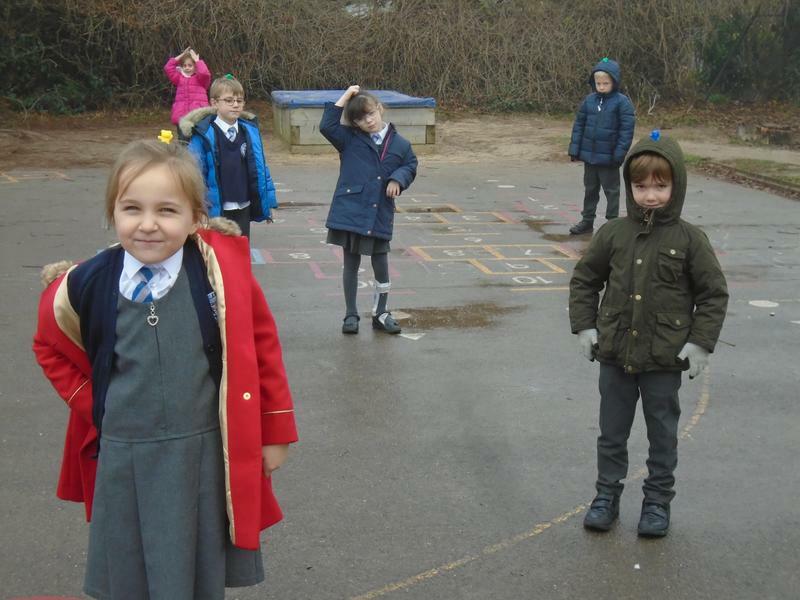 We found out that they talk ‘Dutch’, dance in ‘clogs’, their most famous painter was ‘Vincent van Gough’ and they are famous for their ‘windmills’. 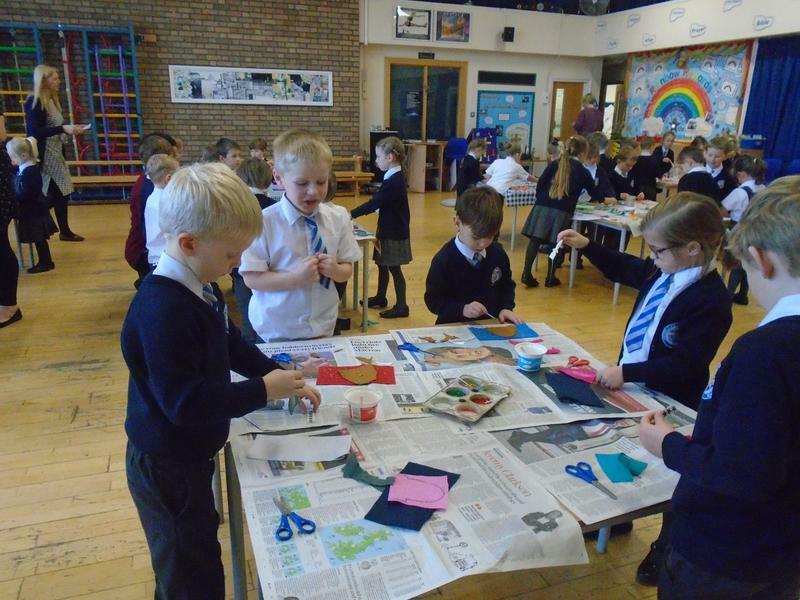 Year one sketched and painted our own windmills and attempted to replicate the famous sunflowers in a vase by ‘Vincent van Gough’. 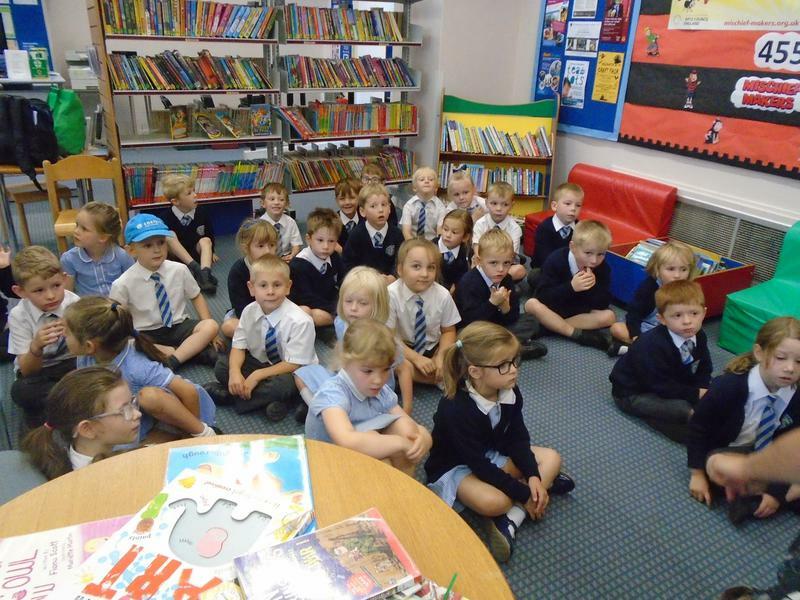 We enjoyed our visit to Manningtree Library. 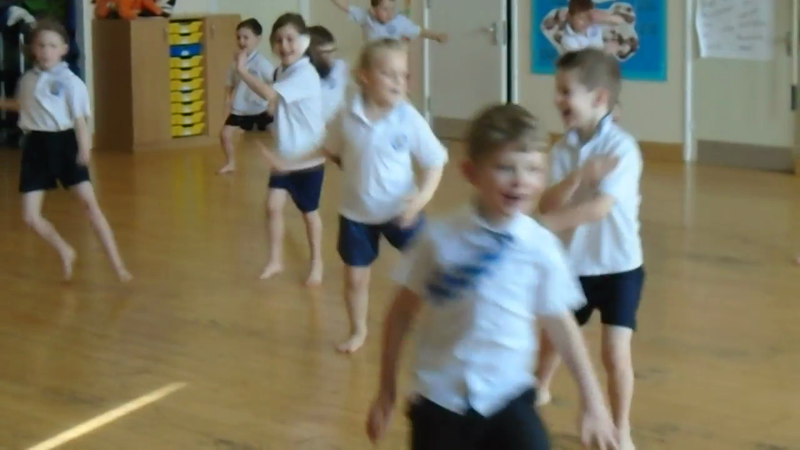 We had our first music lesson in Year 1, we are learning pulse and beats of a song. 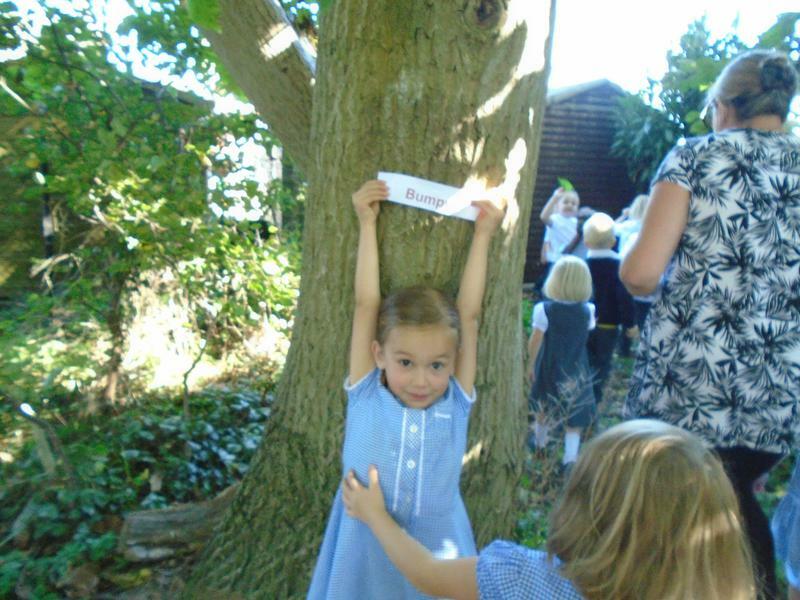 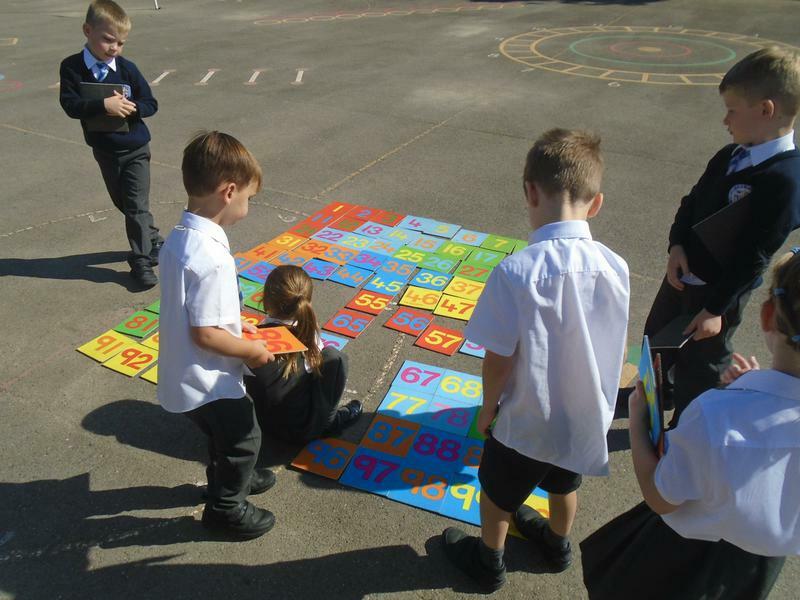 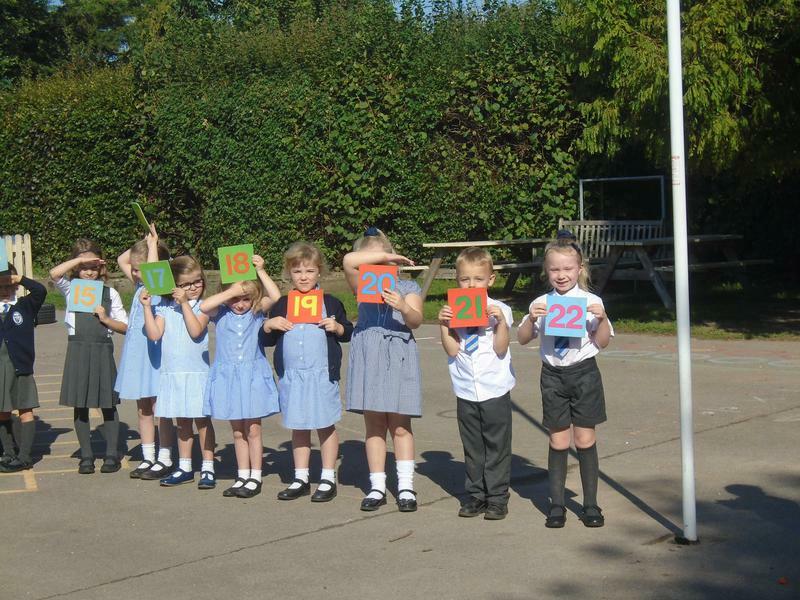 Outdoor Maths, including our human number line. 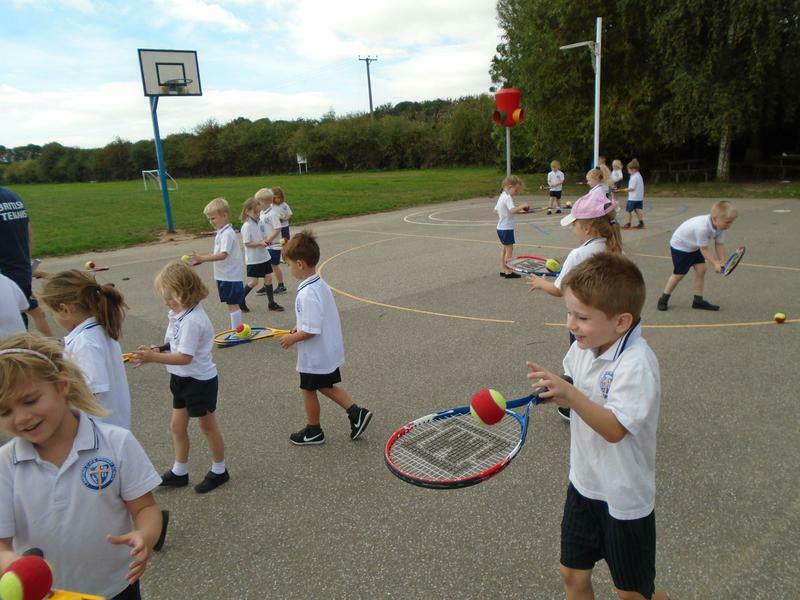 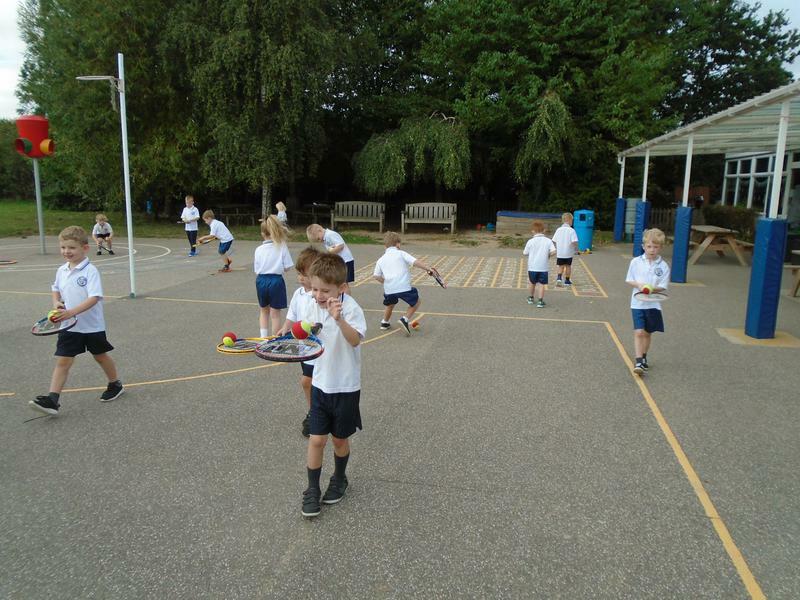 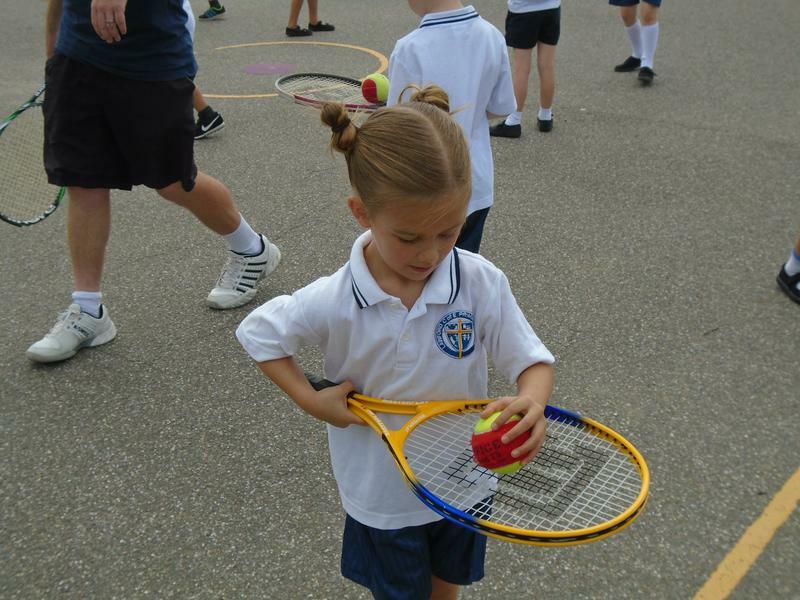 This week in PE with have enjoyed tennis and multiskills. 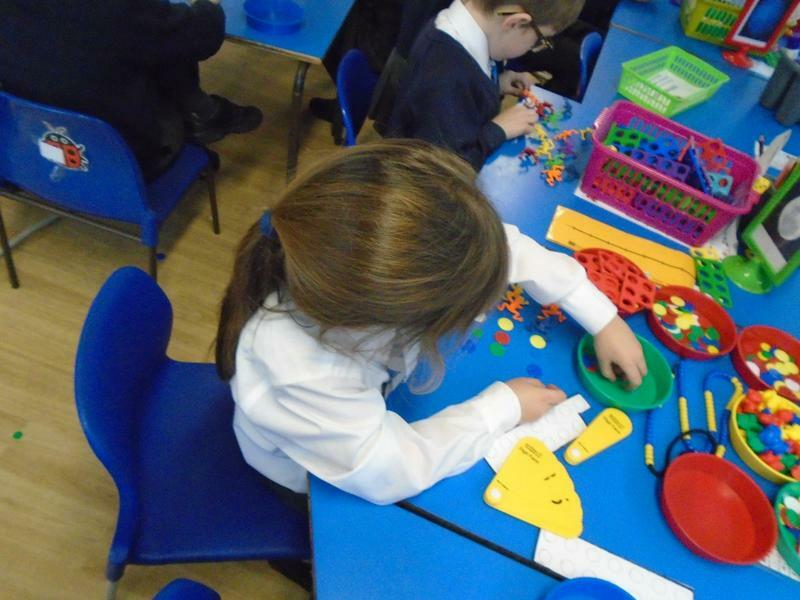 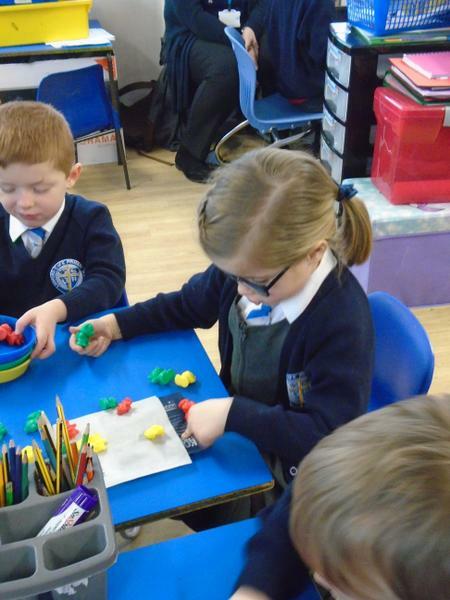 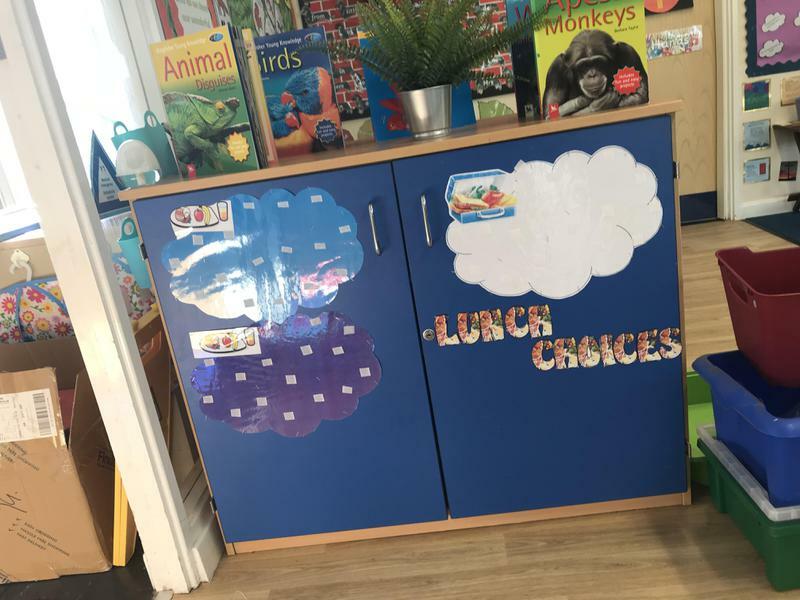 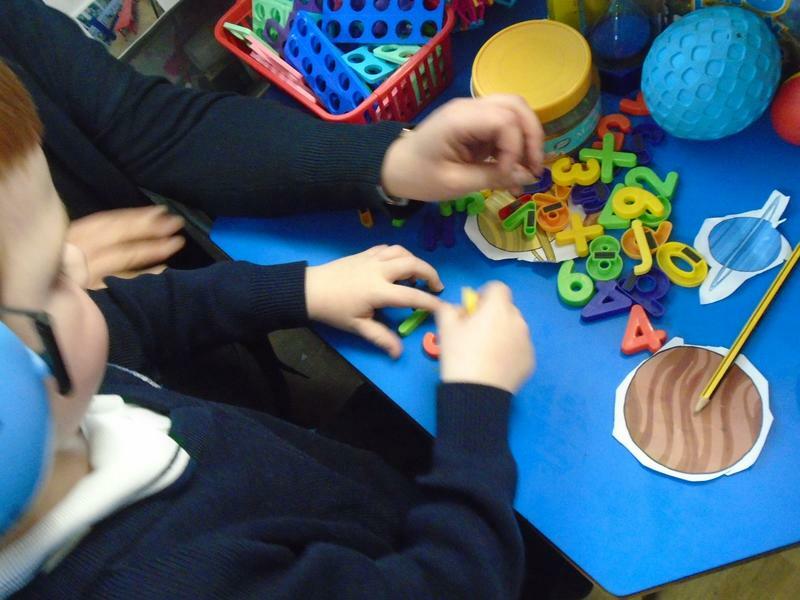 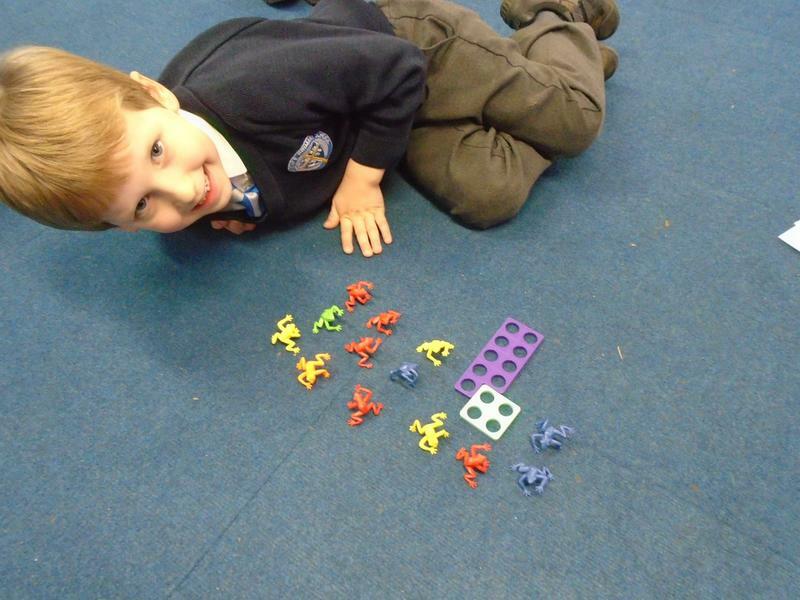 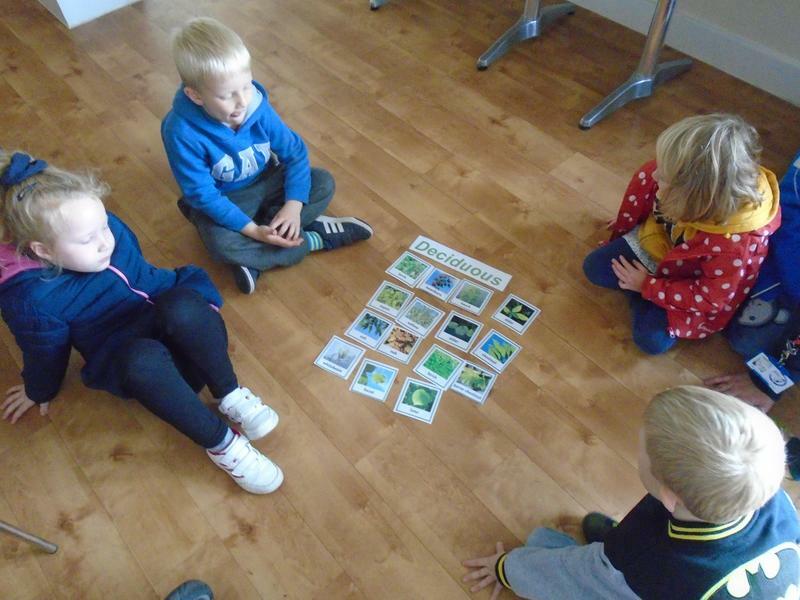 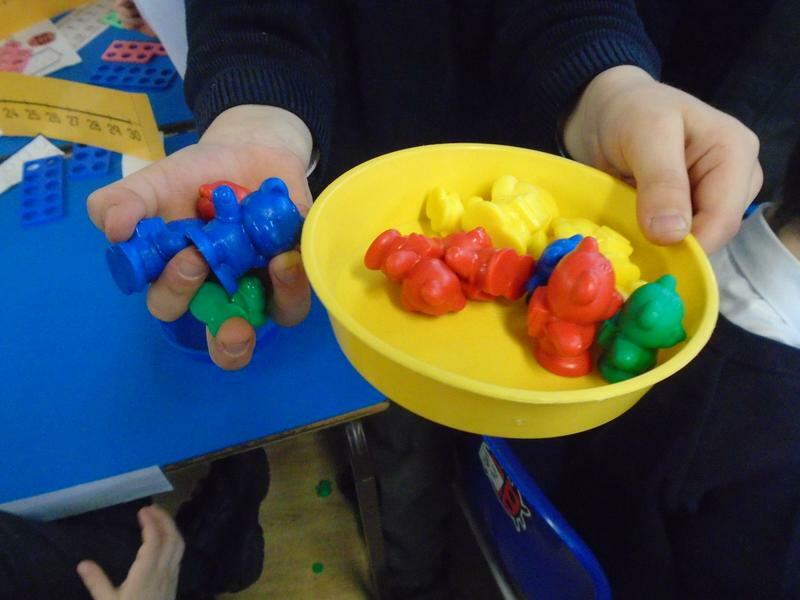 In our first week we have been exploring the classroom as well as having our first official Year One photo. 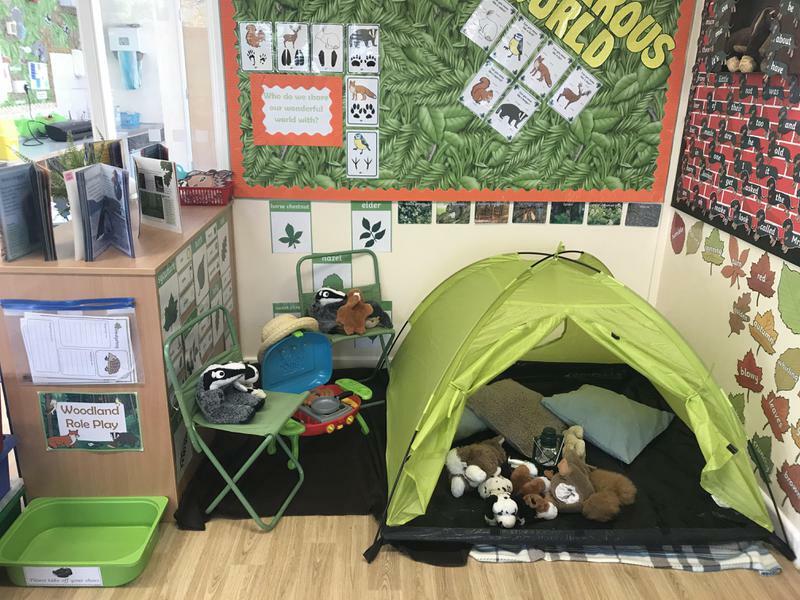 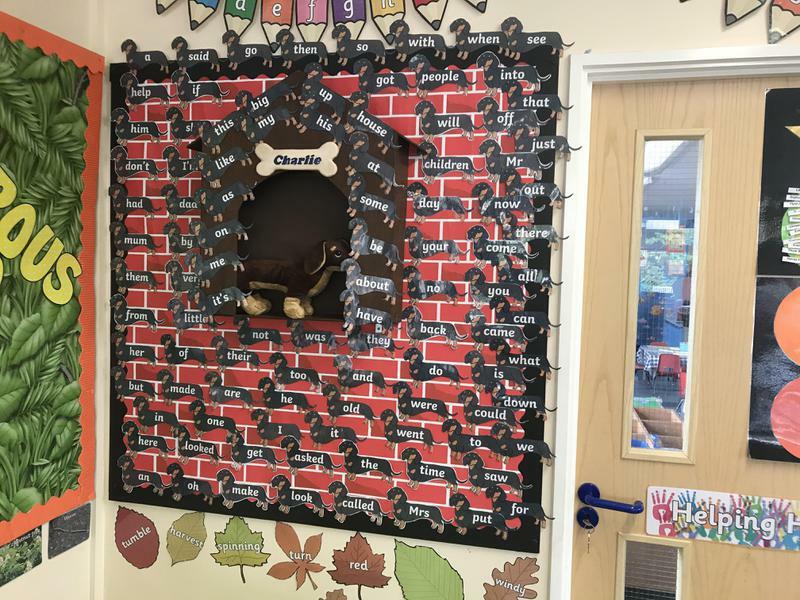 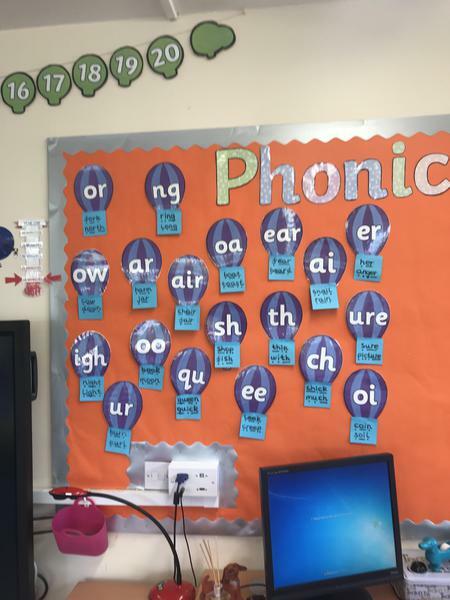 We are very much looking forward to welcoming you to our classroom soon! 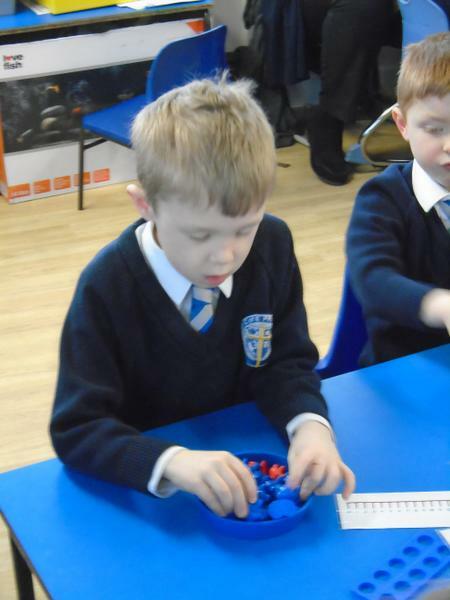 Please check back for regular updates about what we have been up to. 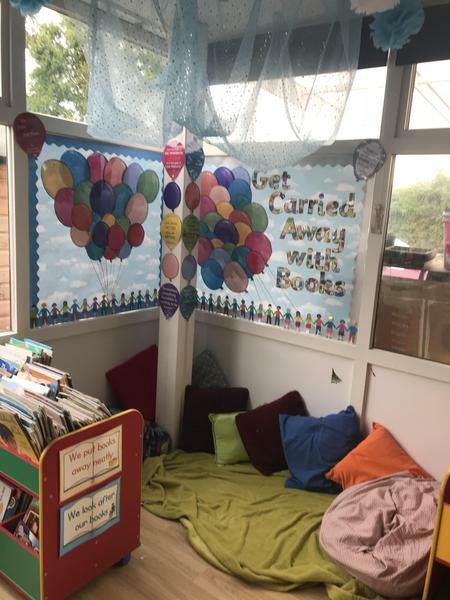 Here's a sneak peak of our new classroom! 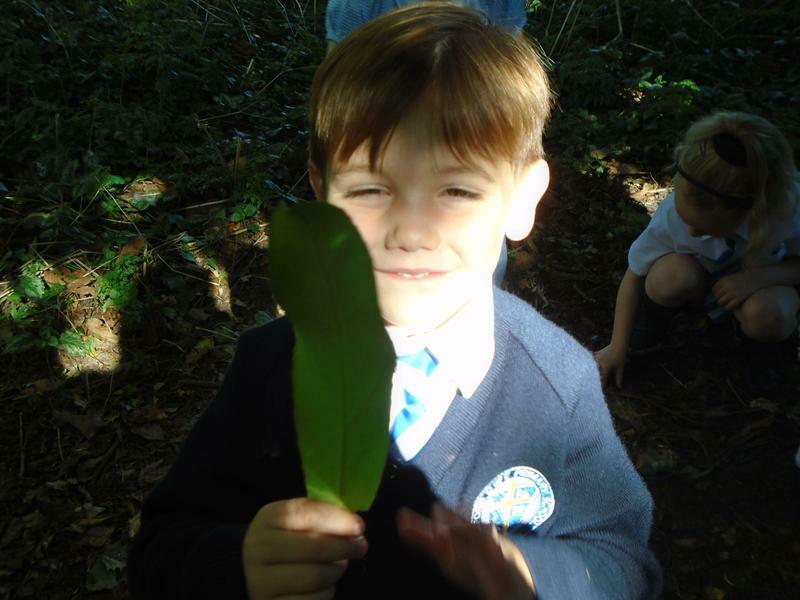 Our topic this term is WONDEROUS WORLD!